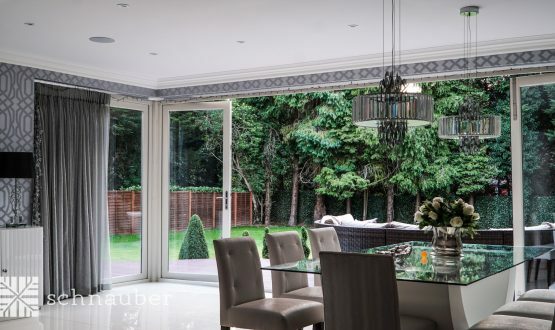 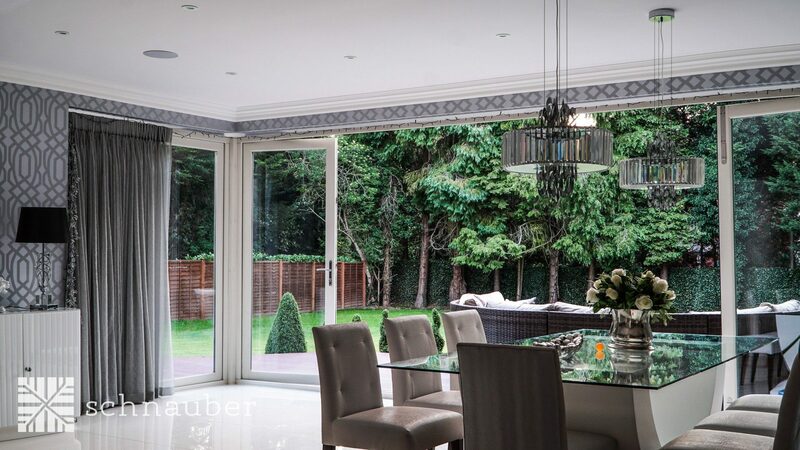 Schnauber bespoke bi-fold doors are for those who want to add a touch of warmth and beauty to their home or commercial property. 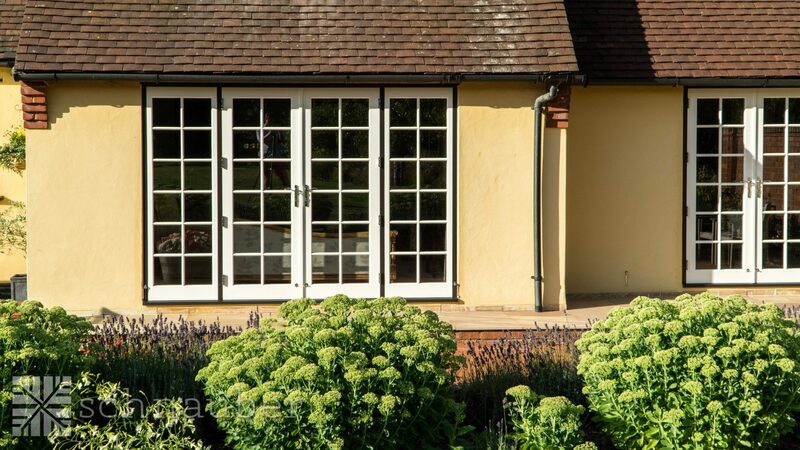 Our bespoke timber bi-fold doors combine the latest patio technology with traditional aesthetics to deliver an abundance of natural light to your interior. 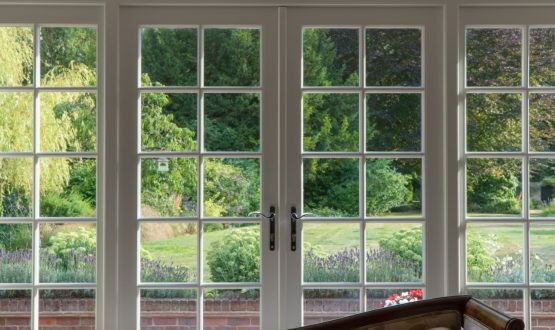 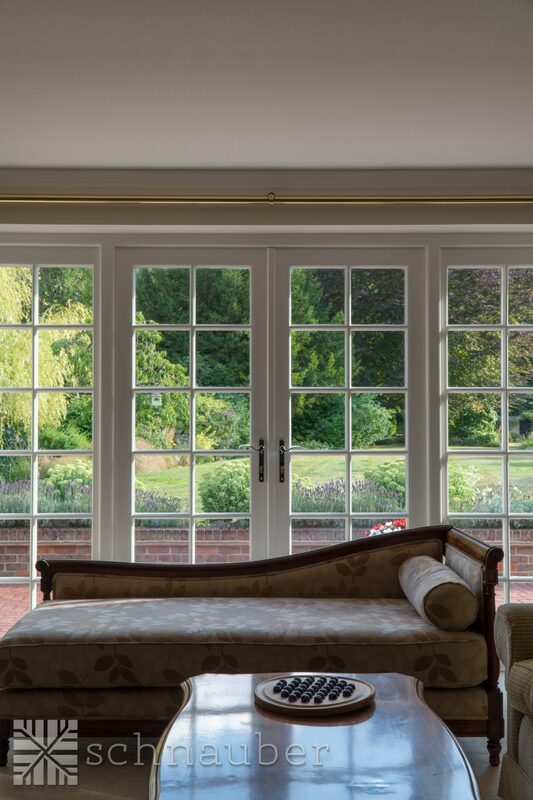 Our bespoke timber bi-fold doors come with a vast selection of glazing options and door styles to suit your needs. 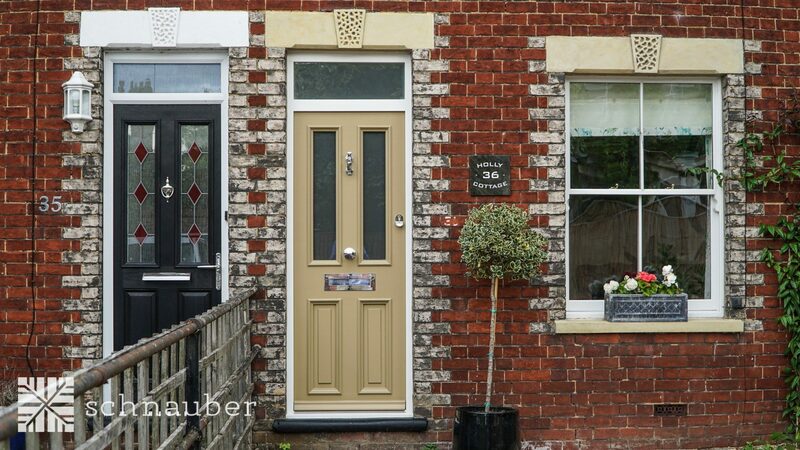 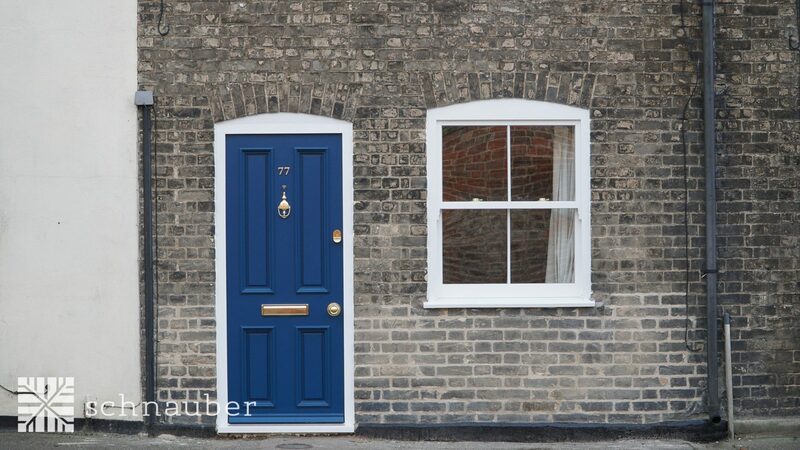 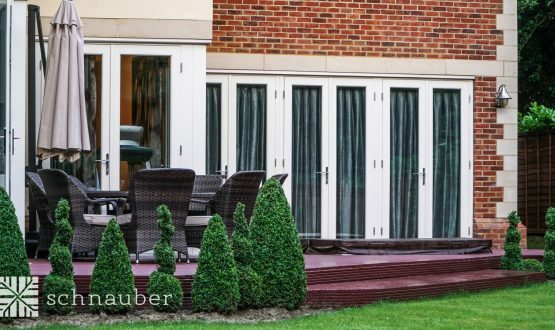 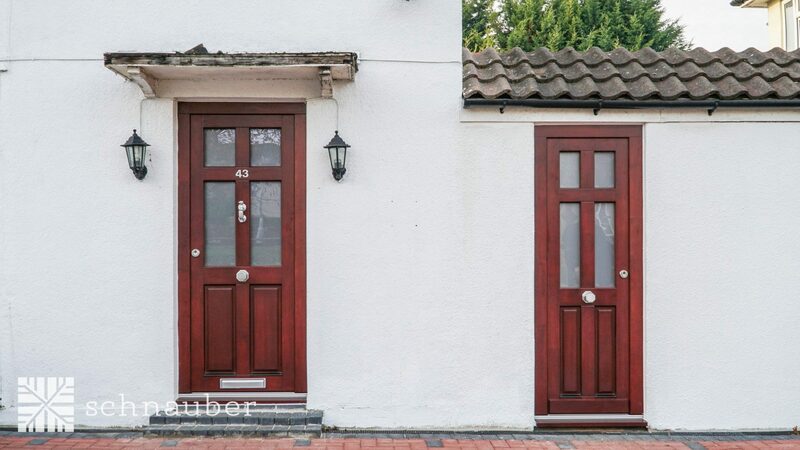 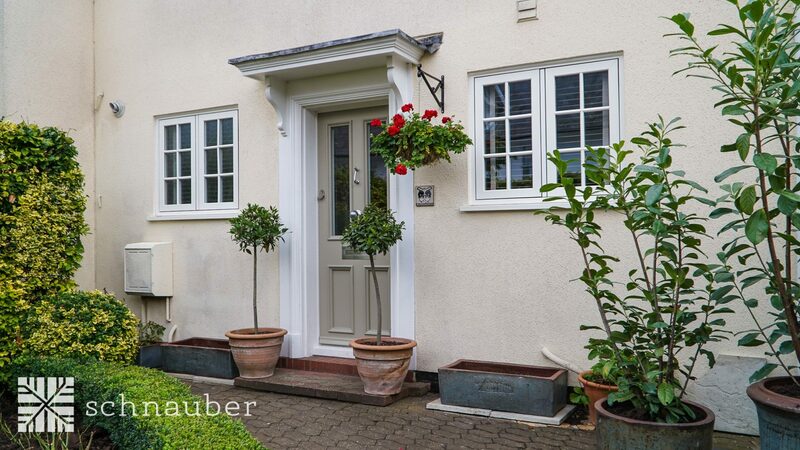 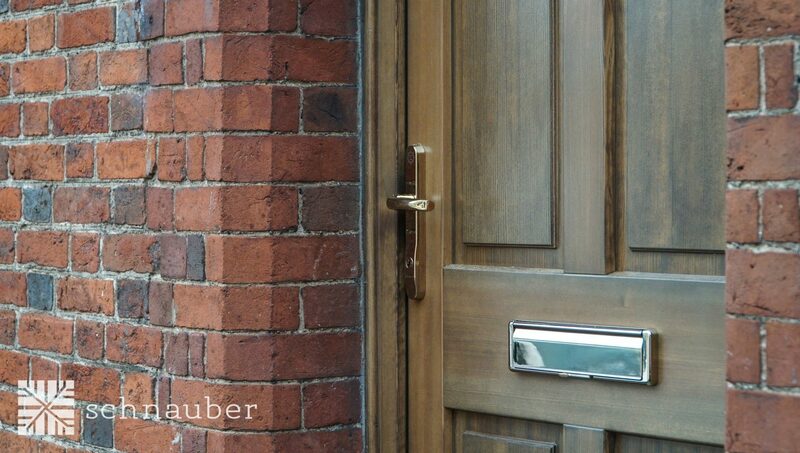 Schnauber wooden bifold doors provide traditional comfort and are built to last. 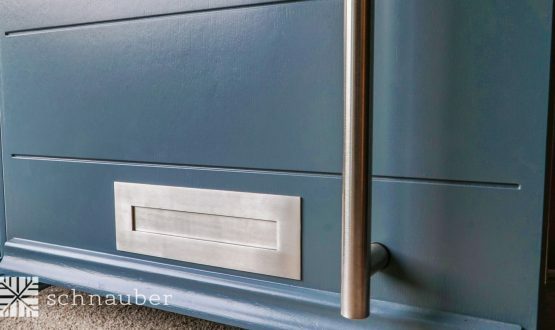 Our superior German engineering process ensures that all materials are crafted to precision before they are further furnished with krypton or argon to prevent heat transfer. 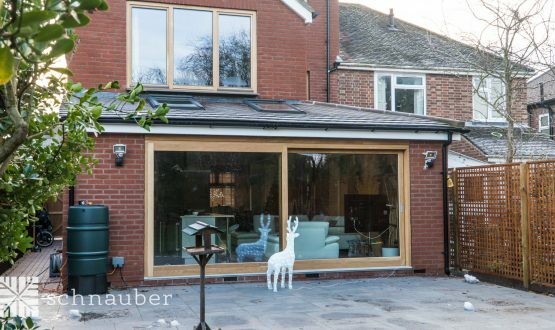 Our timber bifold doors are well integrated with heat-resistant glasses to provide consistent temperature during the summer and winter. 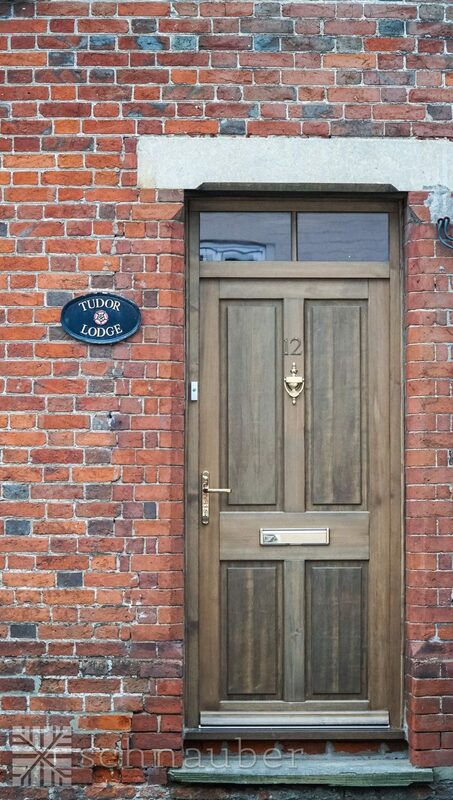 Whether you want hardwood or softwood, we have a large range of design options to meet your needs. 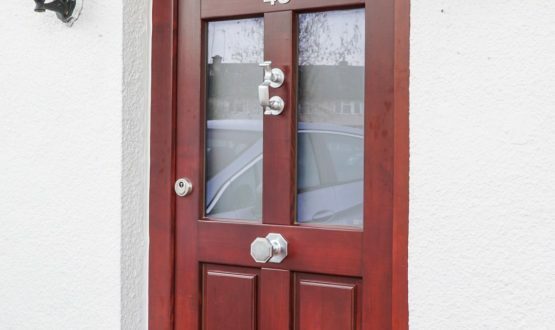 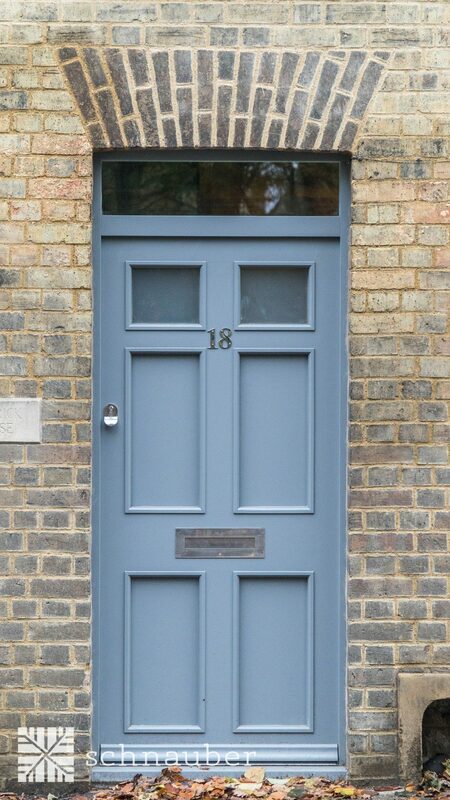 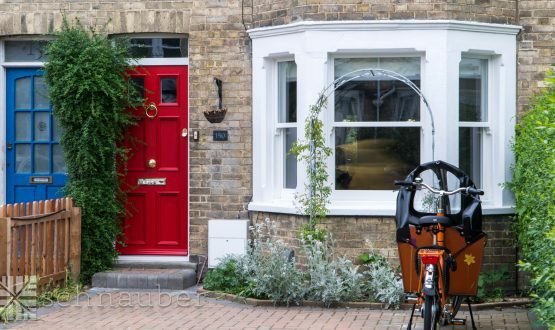 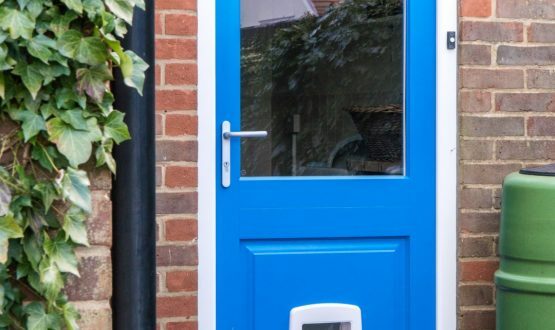 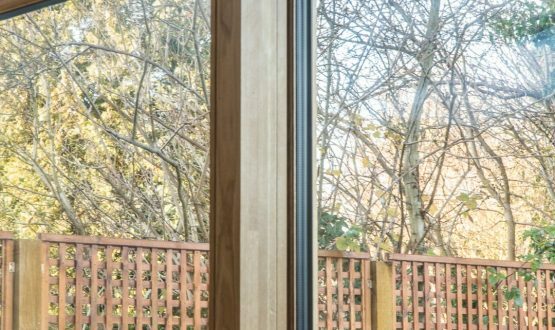 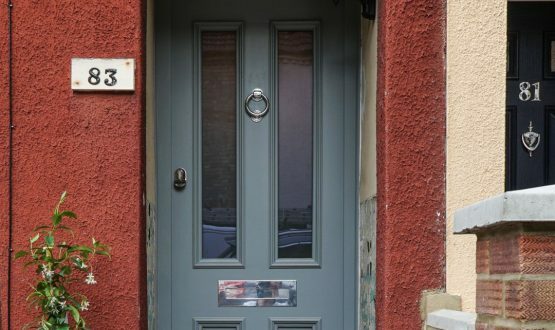 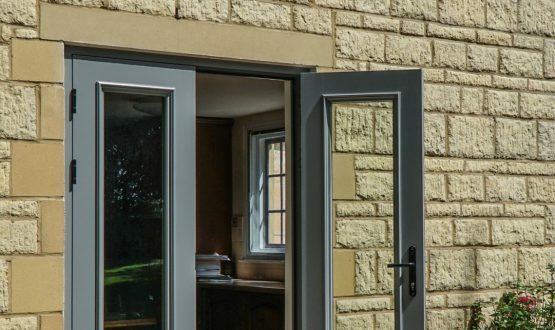 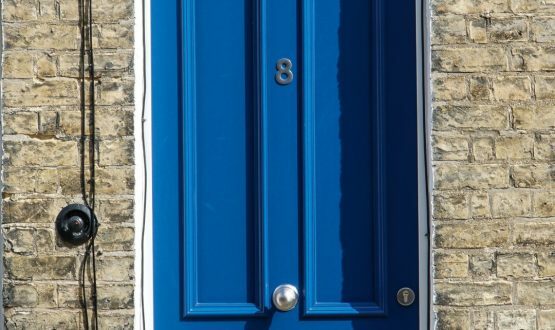 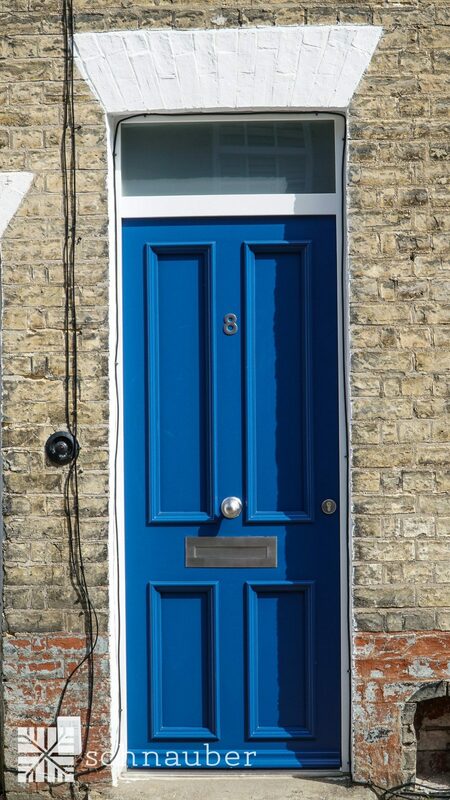 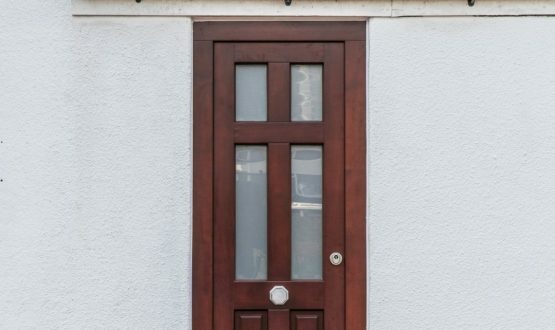 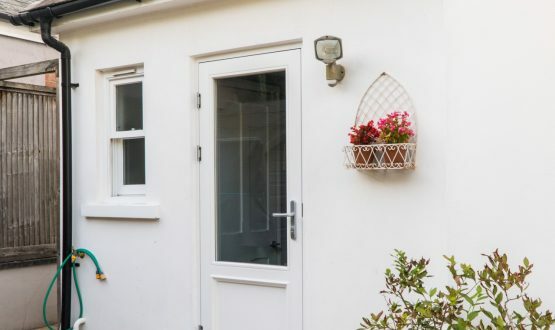 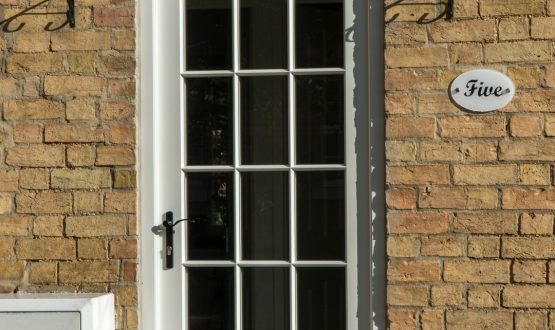 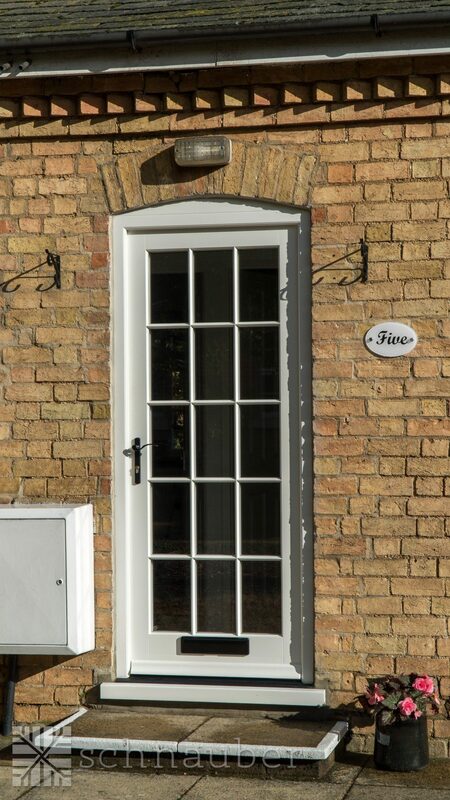 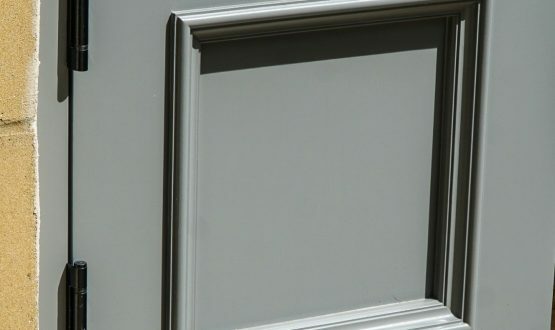 What is a timber Bifold door? 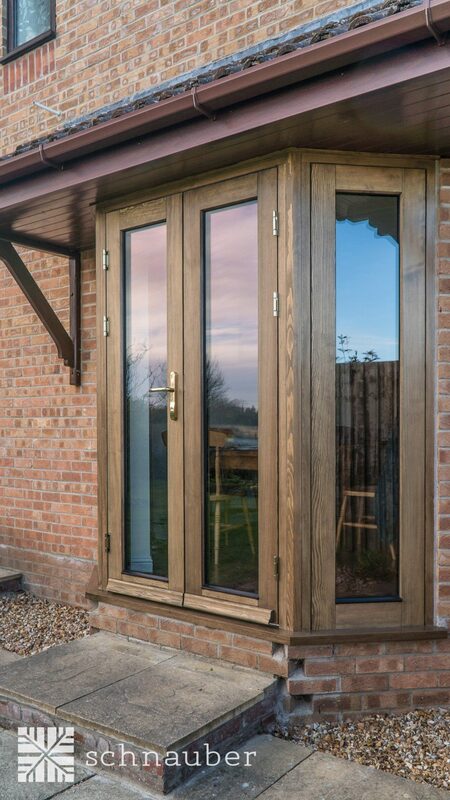 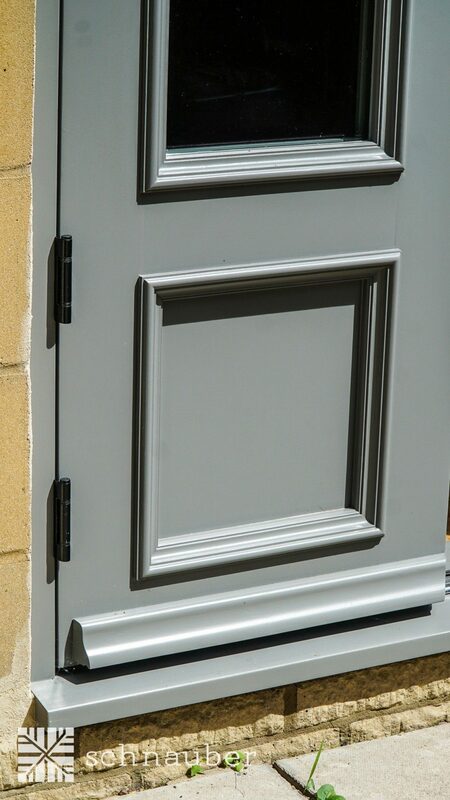 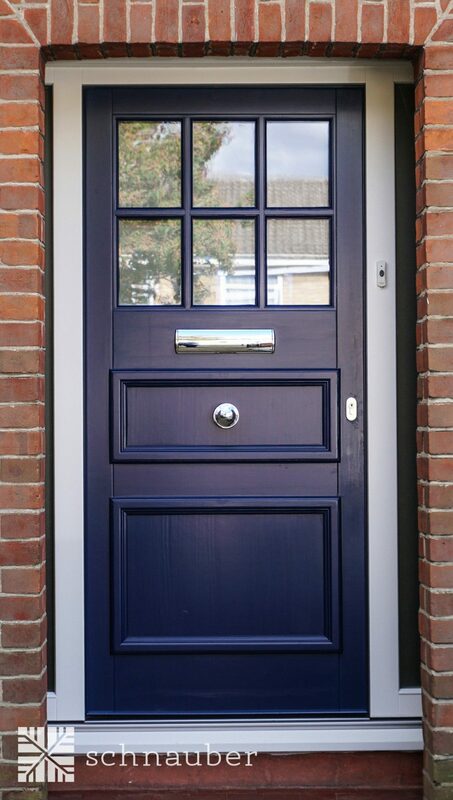 A timber Bifold door is a type of door that slides open. 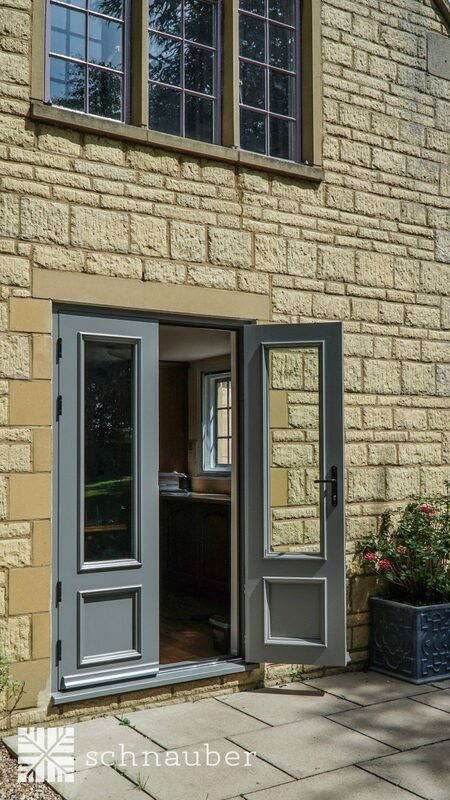 If you can visualise a concertina the Bifold door operates in a similar way. 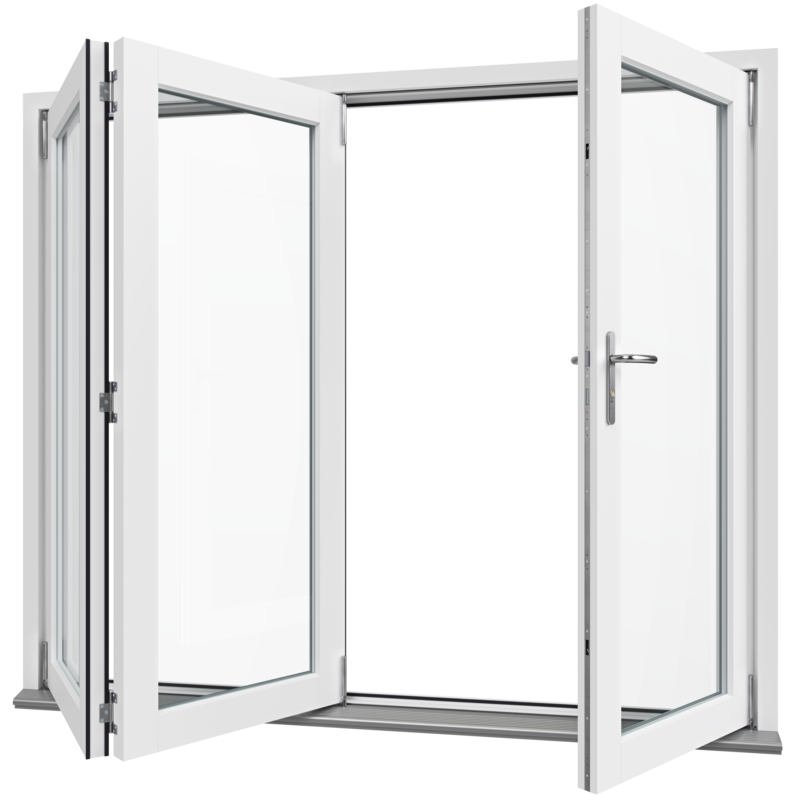 When the Bifold door is opened the doors fold in on themselves and glide along a tracking system to stack up against the wall. 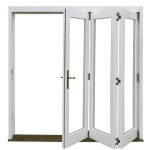 The Bifold door is also referred to as a bi-folding door or sliding door. 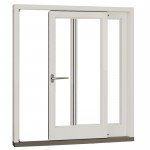 The doors operate by pulling open from the centre and provide a full view and full access with just one movement. 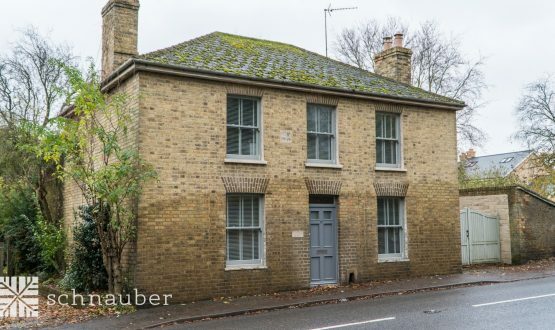 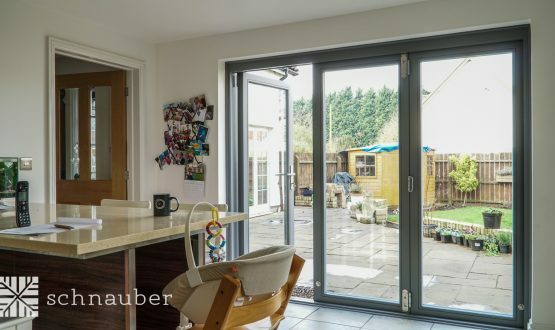 Where would I install Bifold doors? 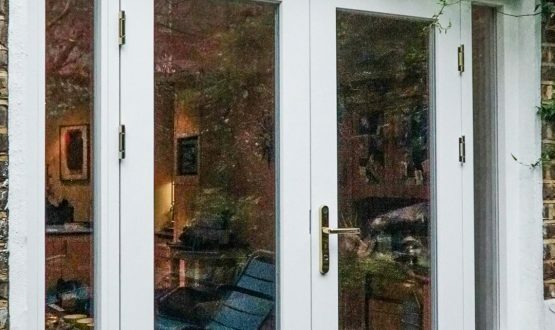 Bifold doors can be used internally or externally to create a visual connection between two spaces. 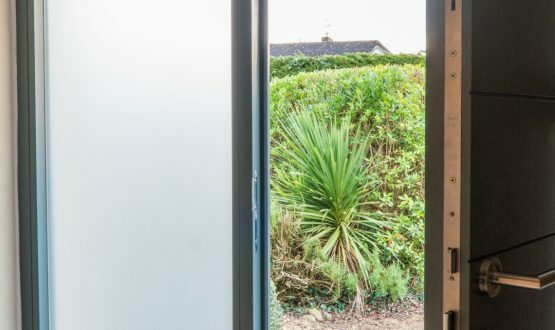 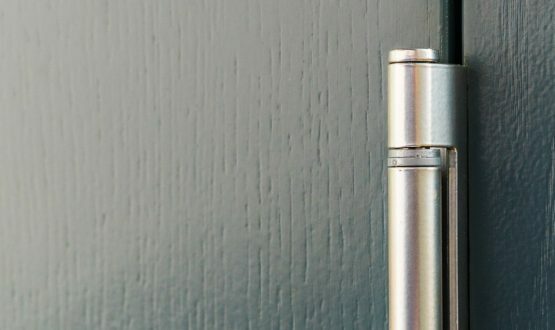 Internally they are ideal for connecting living rooms with other rooms, especially if space is limited as they do not take up a lot of space to operate. 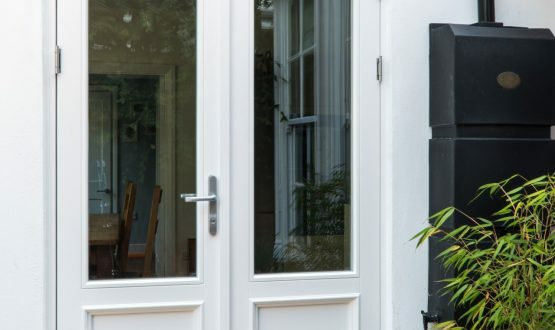 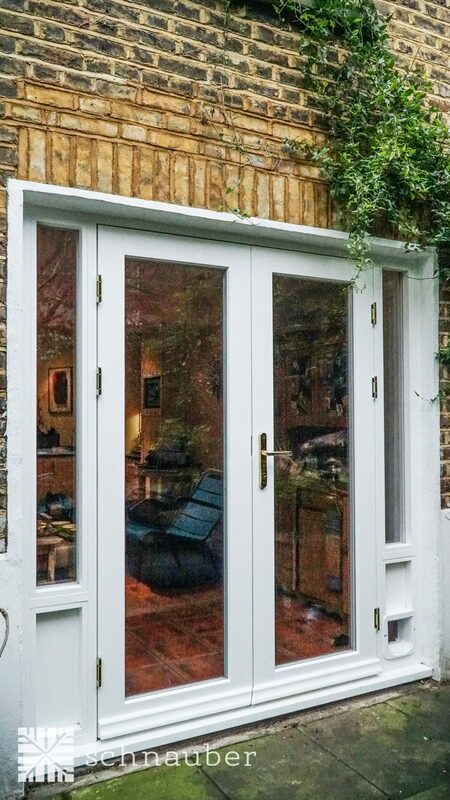 Externally the Bifold door can offer a flexible way to open up the inside of your residential or commercial property to the garden or sun deck. 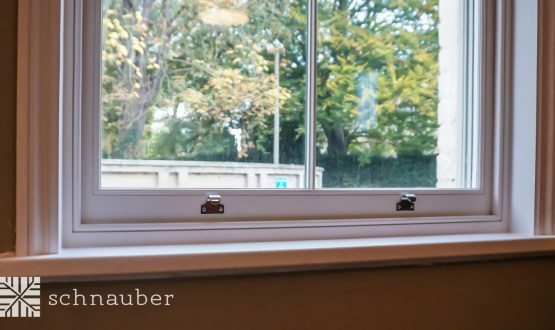 Most typically these products are found in private homes but can often be found in schools/ nurseries and offices where flexibility of space is critical for good performance. 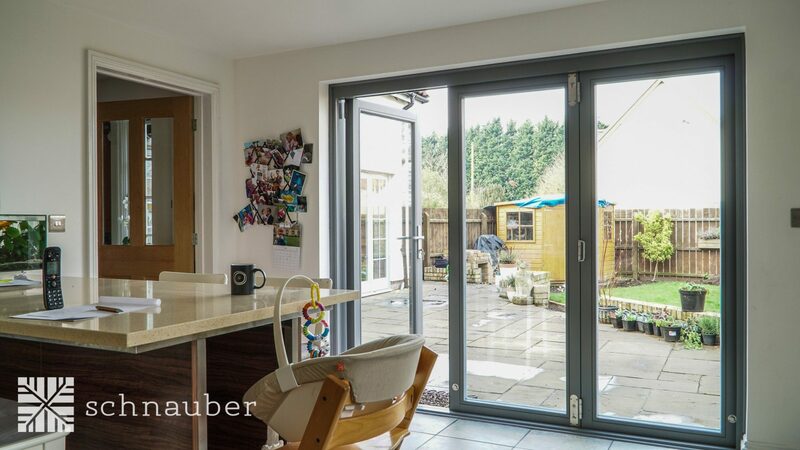 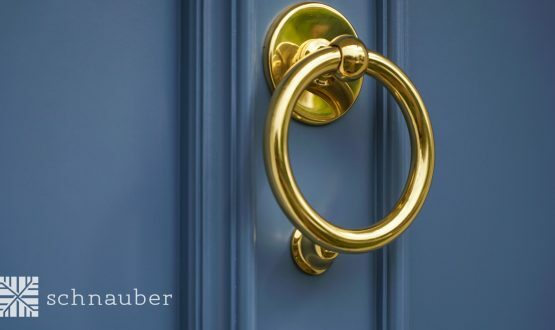 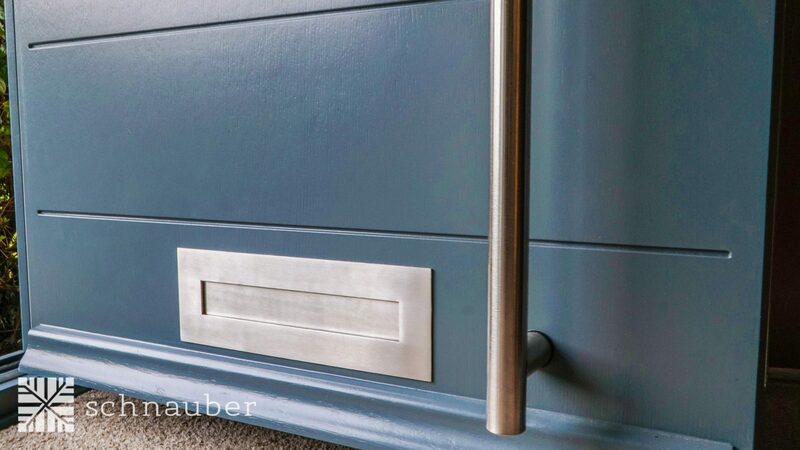 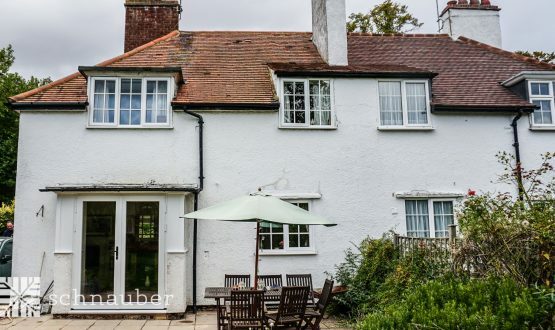 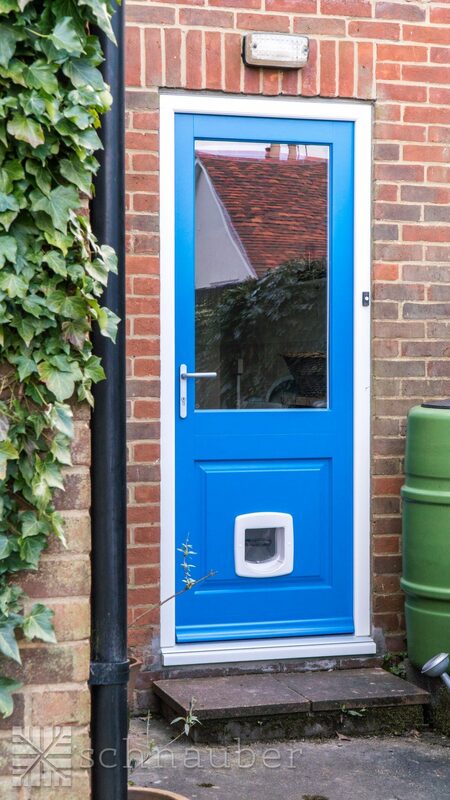 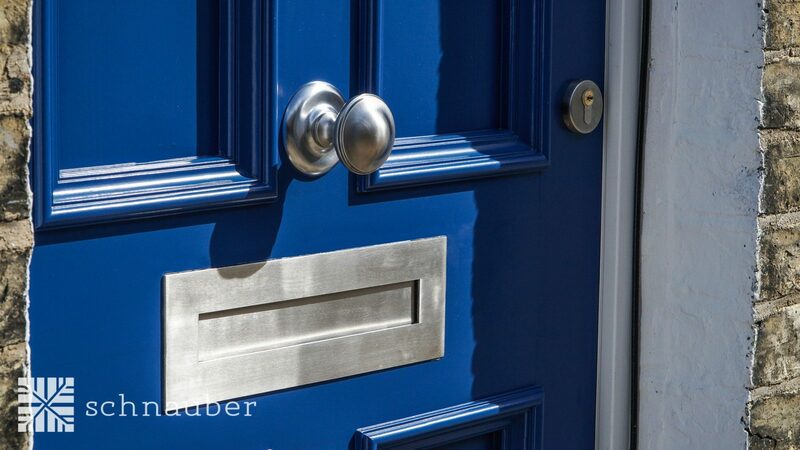 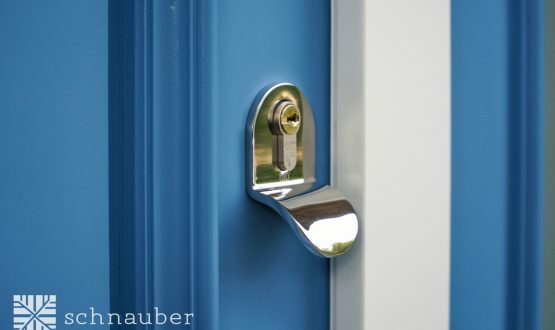 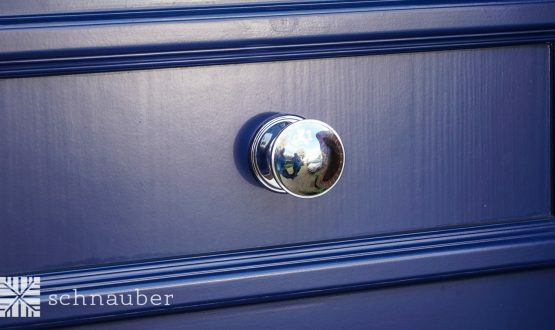 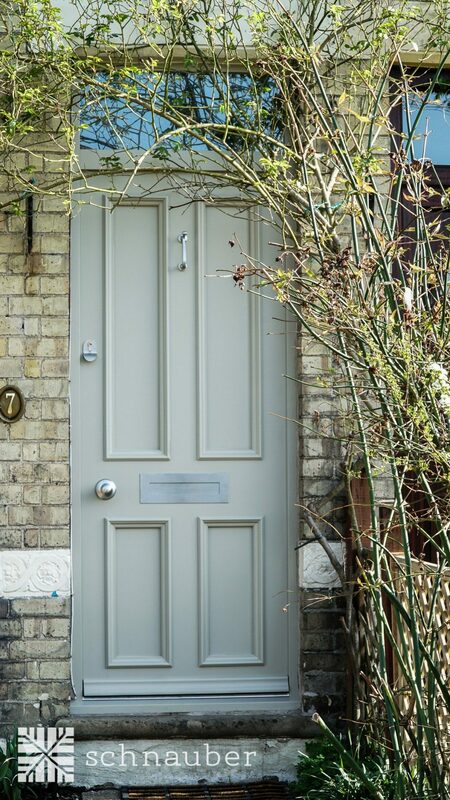 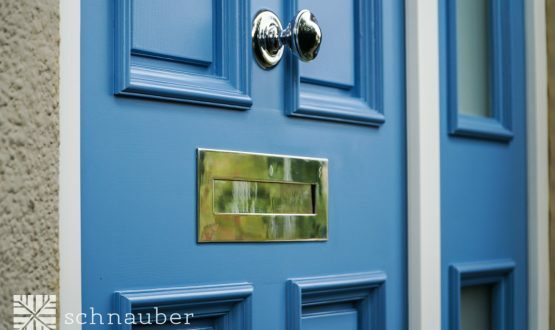 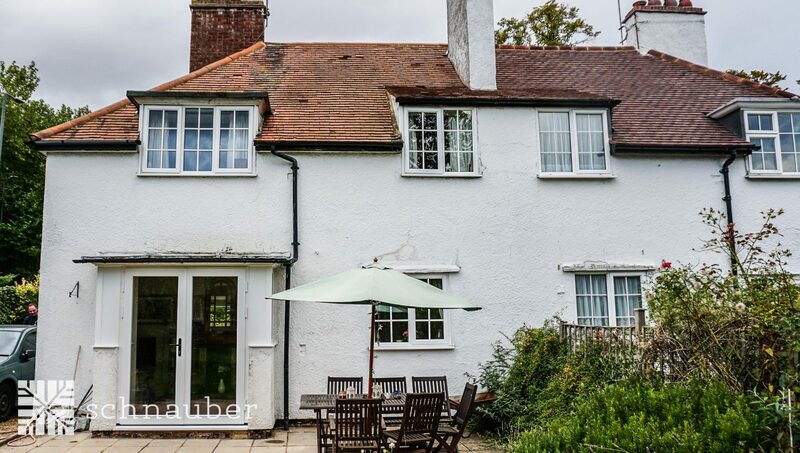 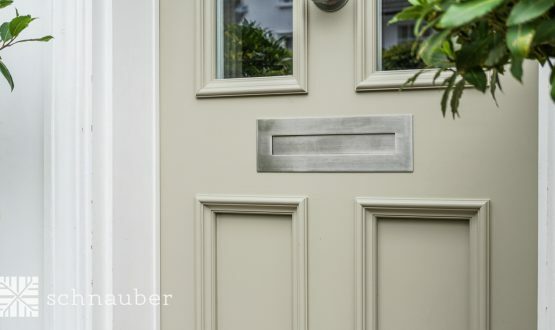 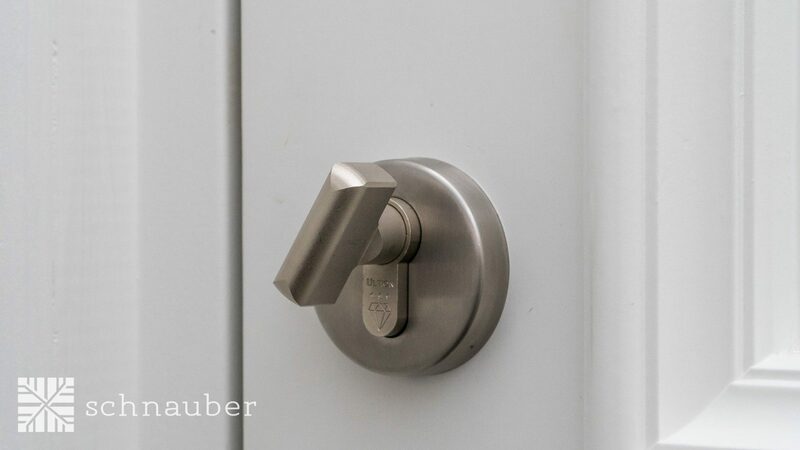 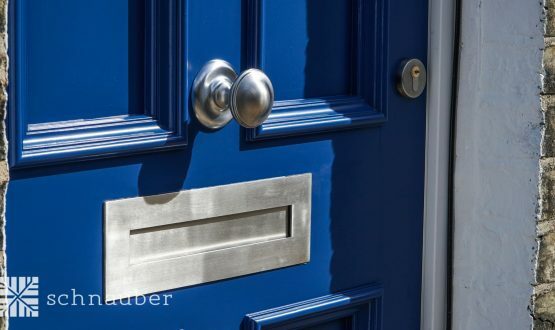 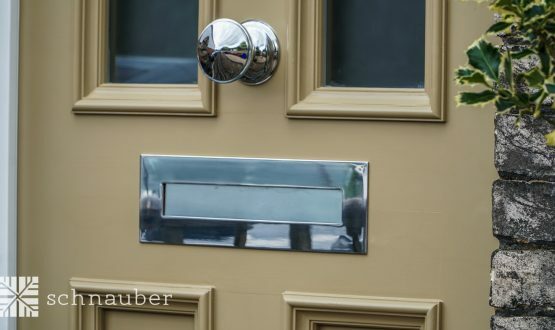 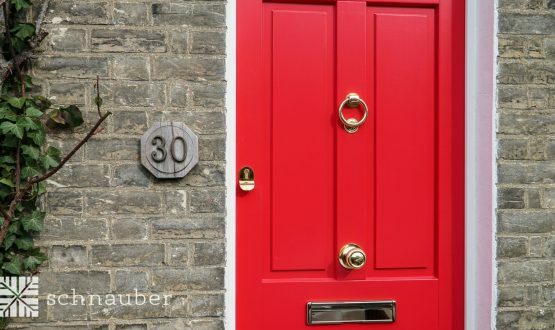 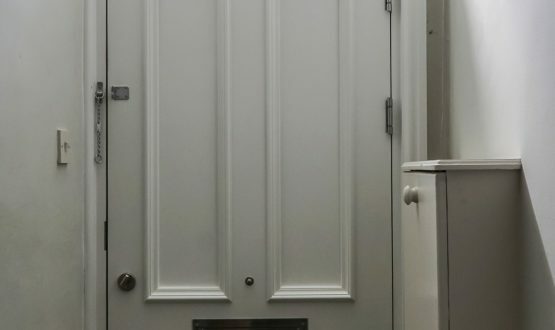 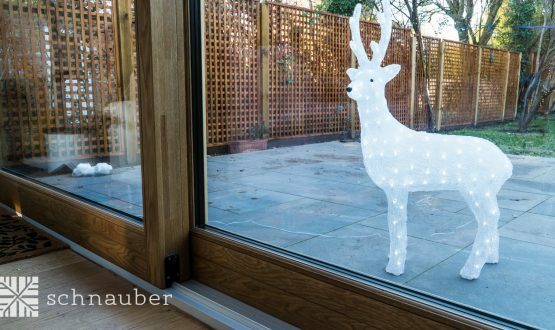 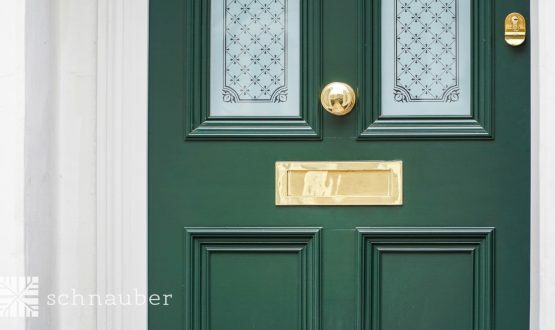 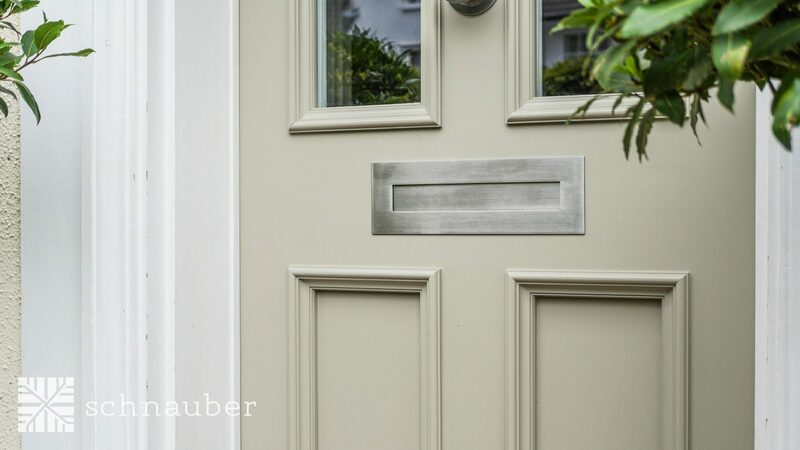 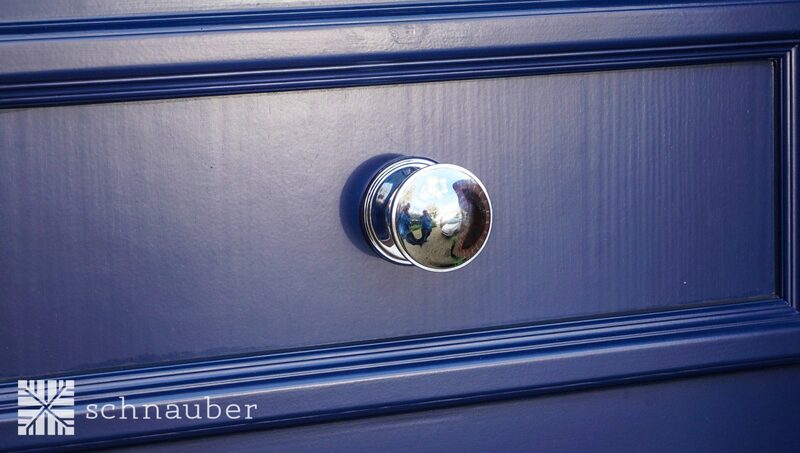 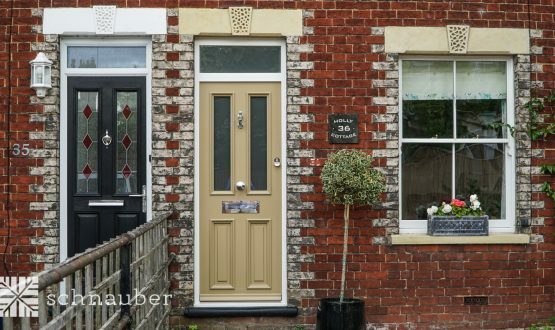 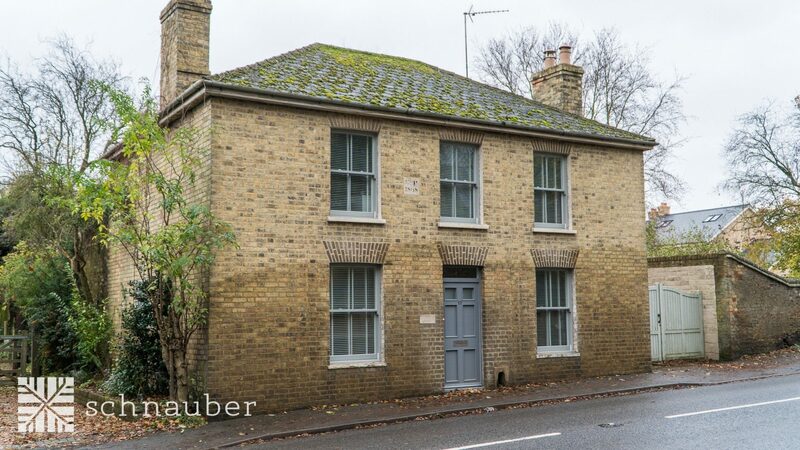 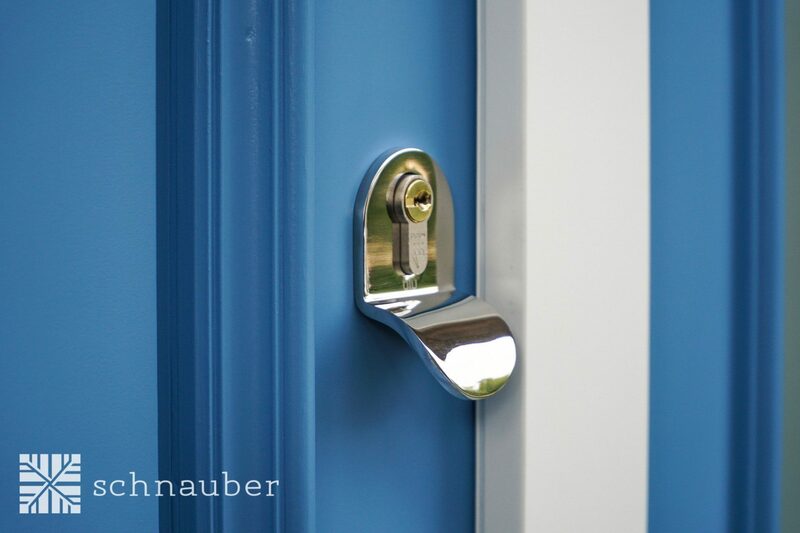 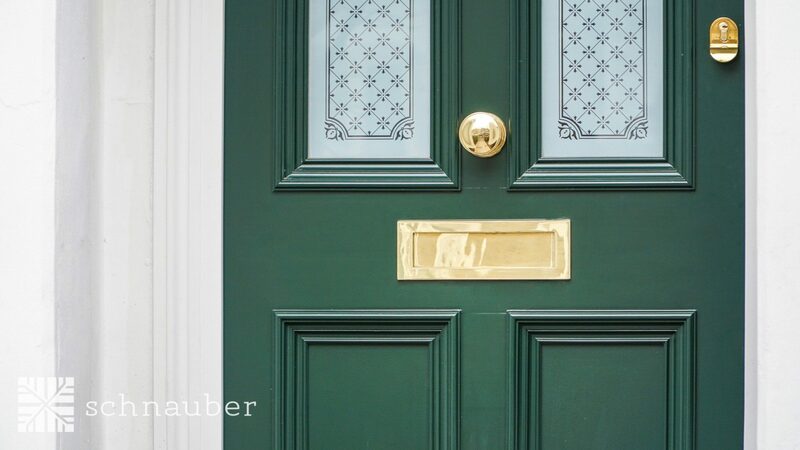 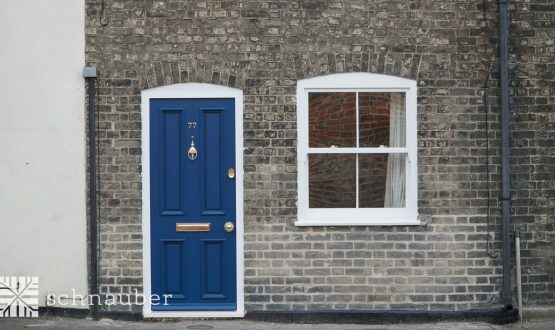 Why would I choose a Schnauber timber Bifold door? 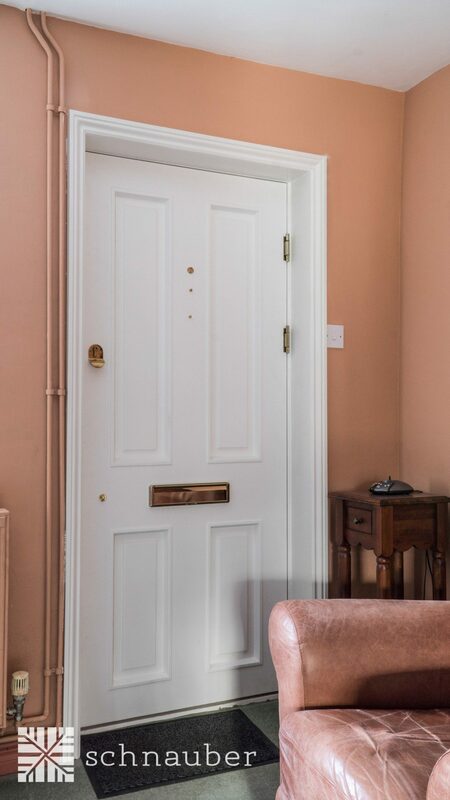 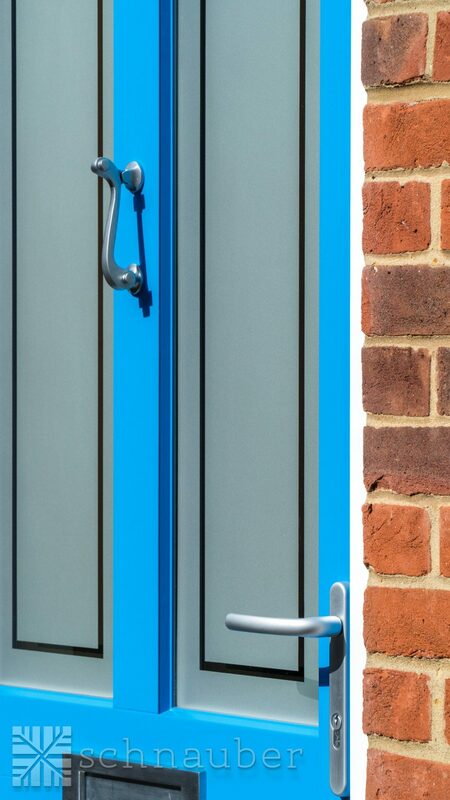 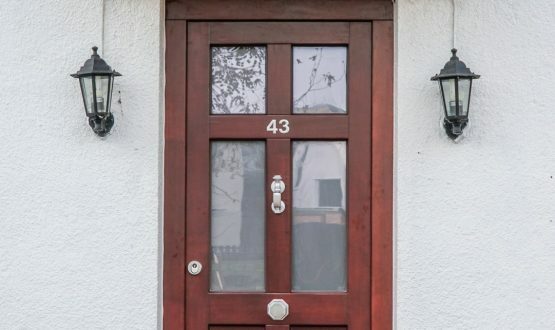 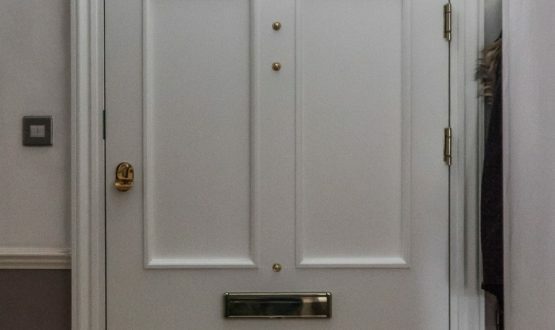 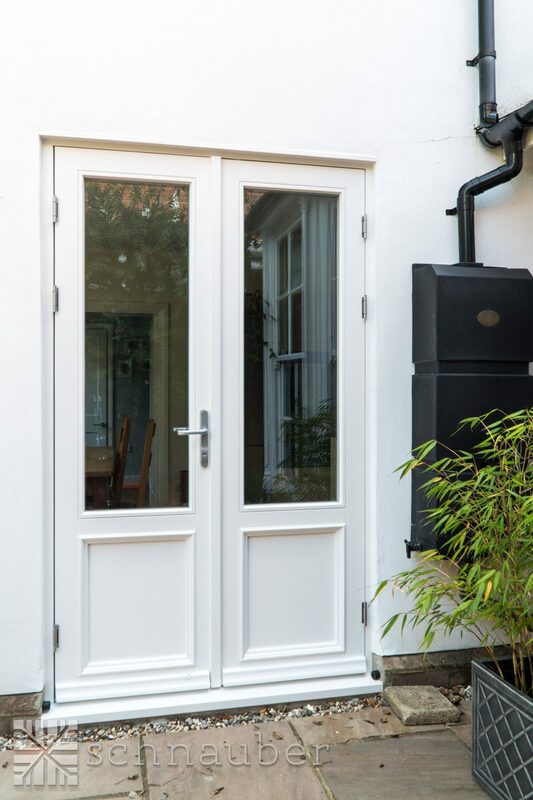 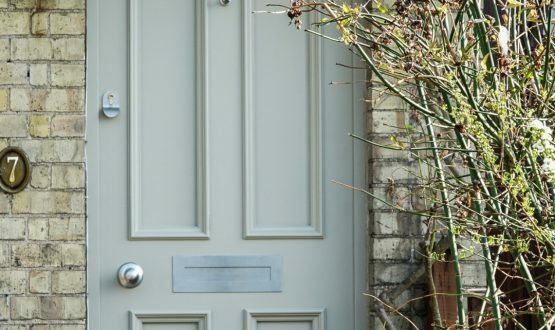 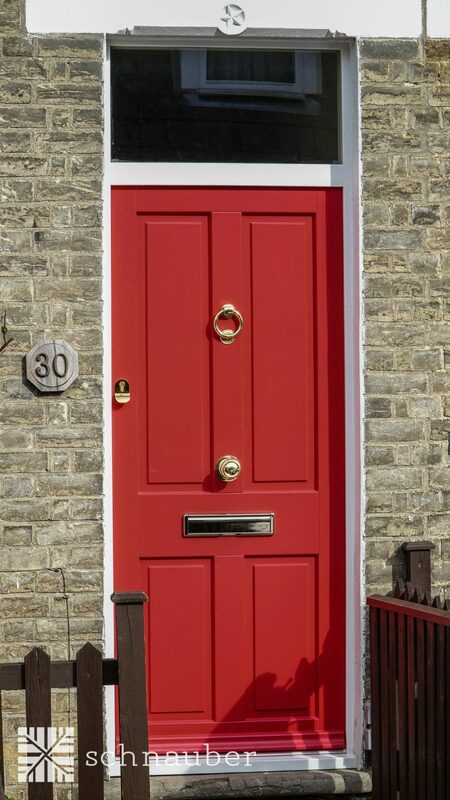 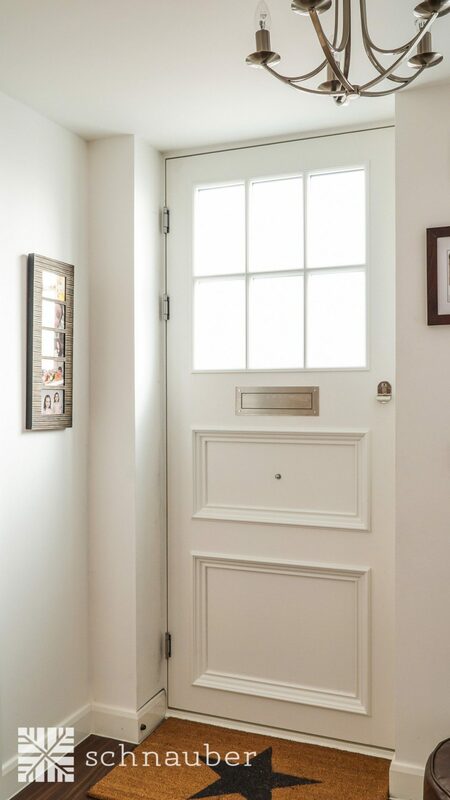 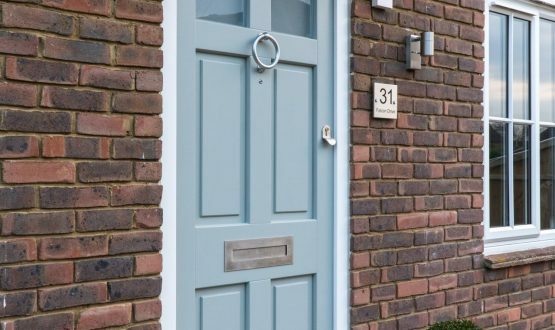 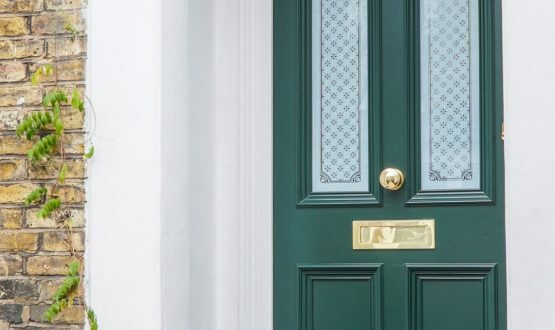 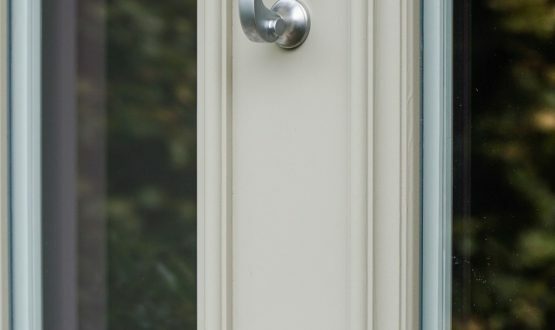 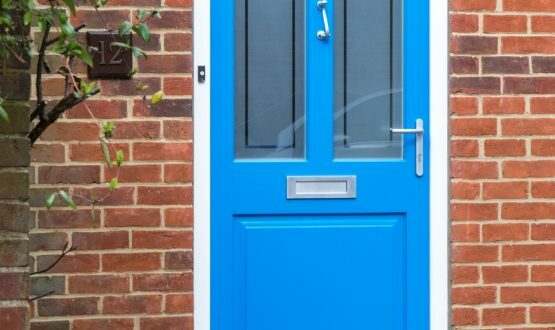 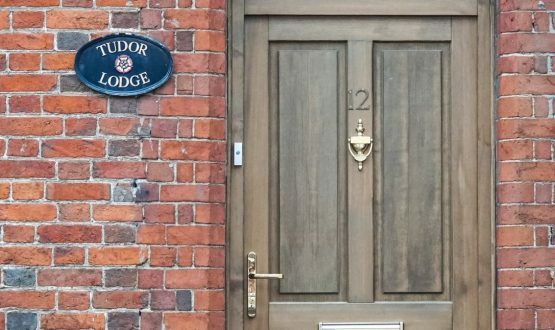 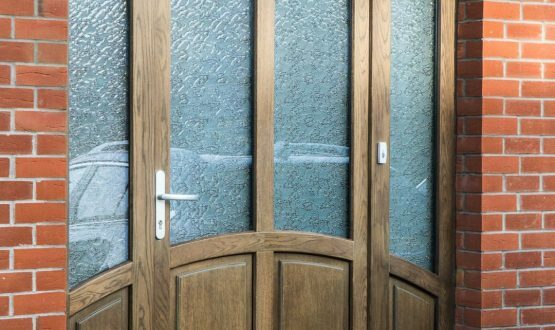 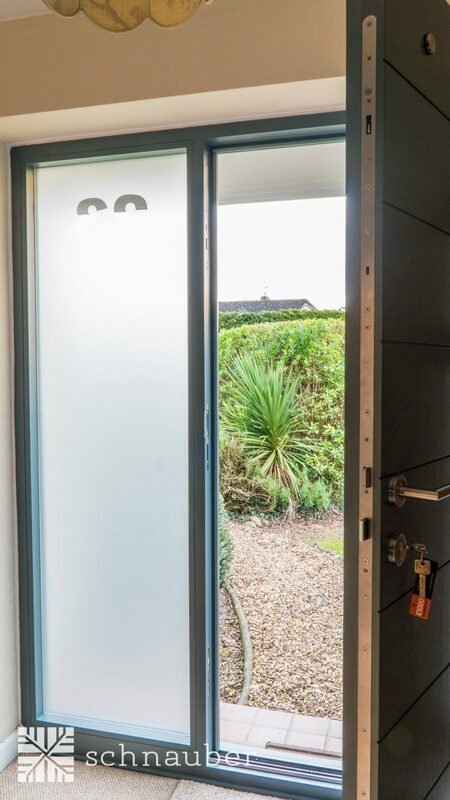 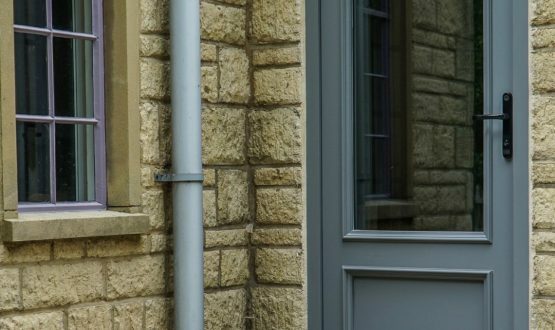 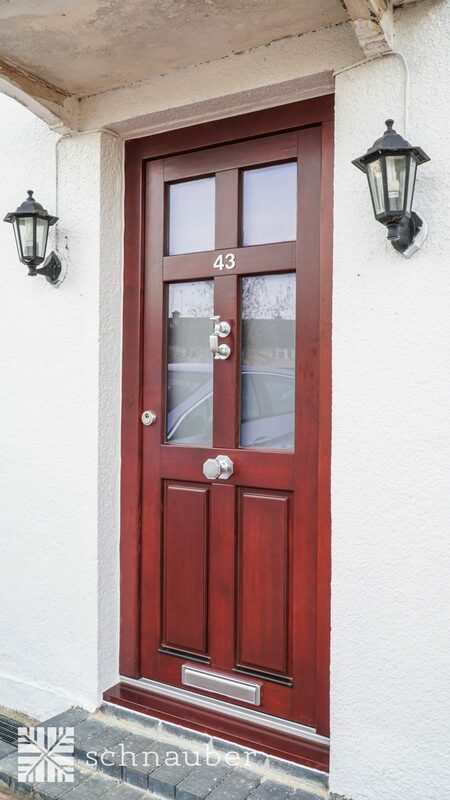 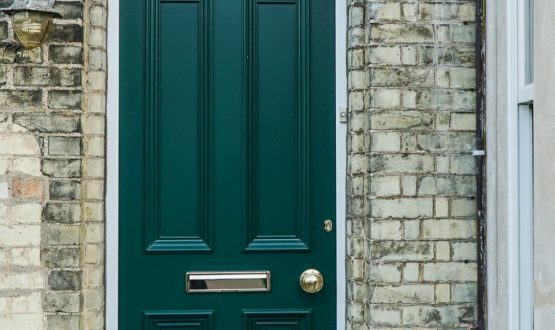 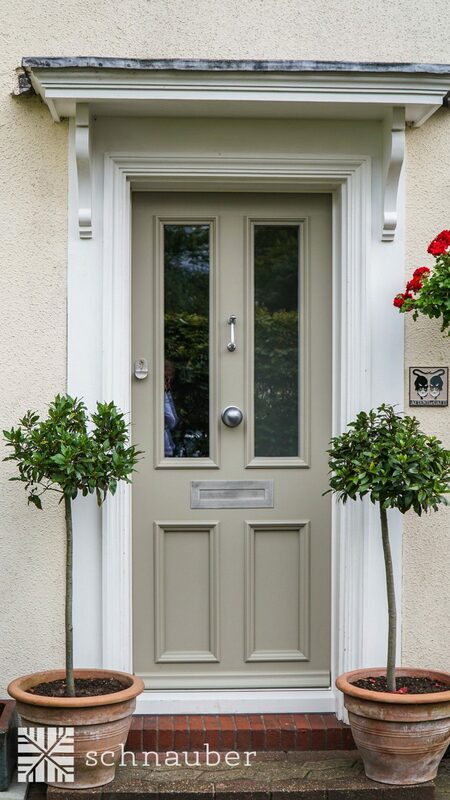 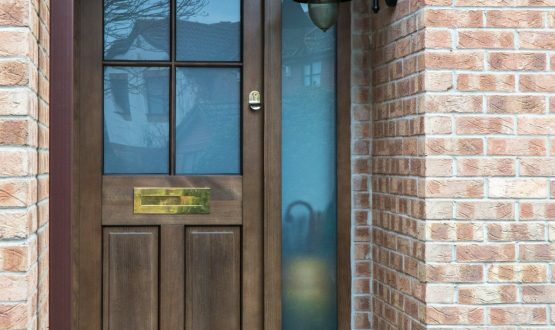 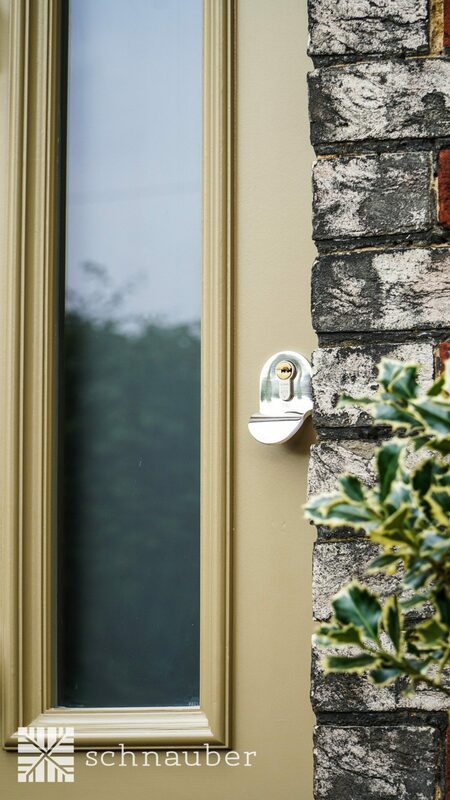 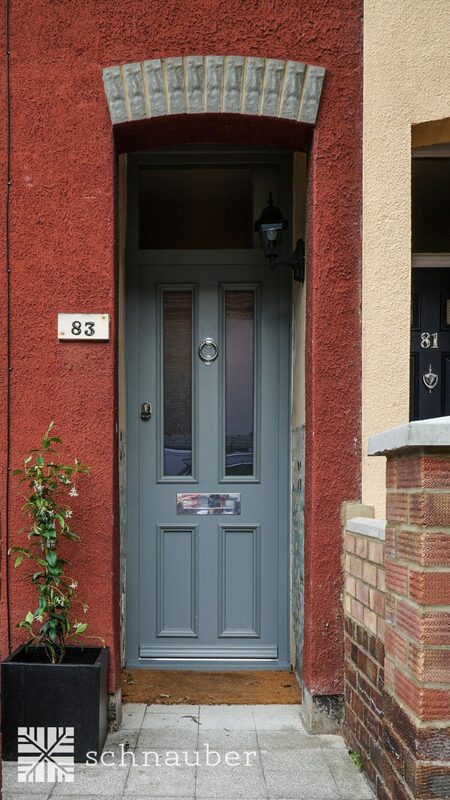 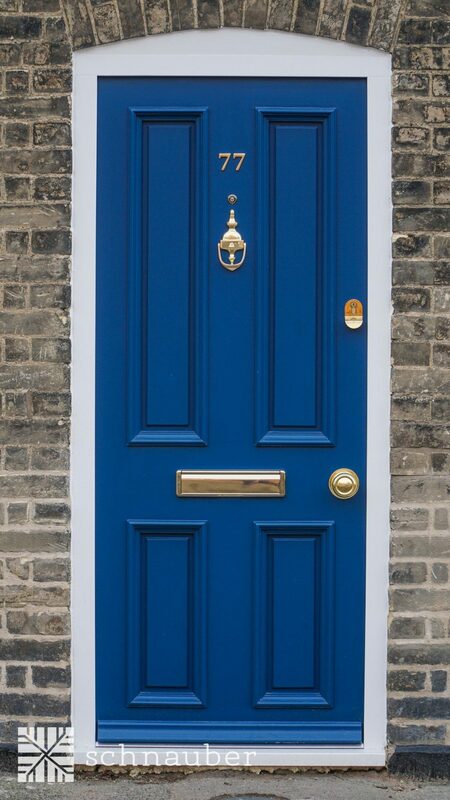 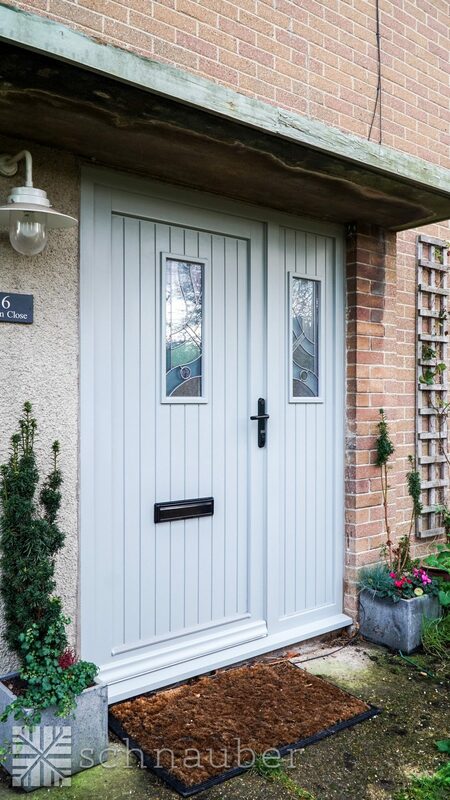 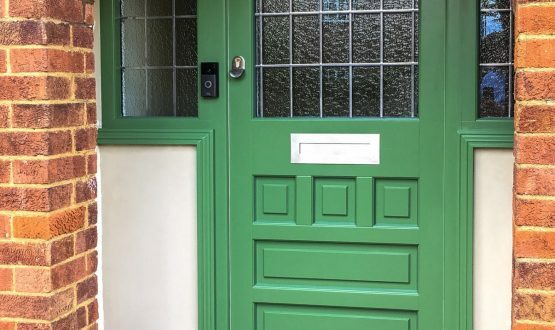 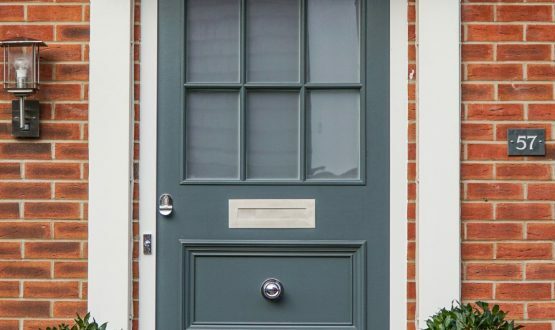 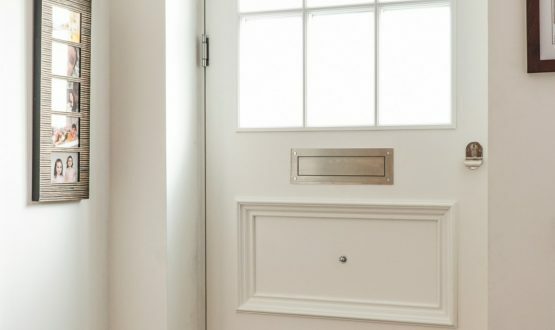 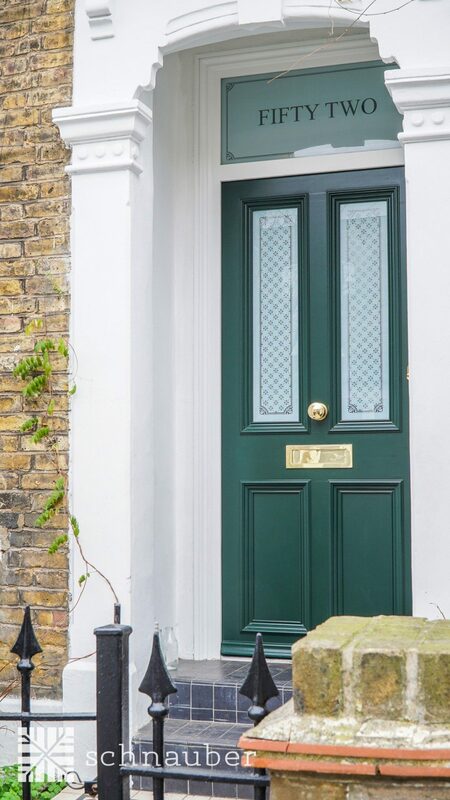 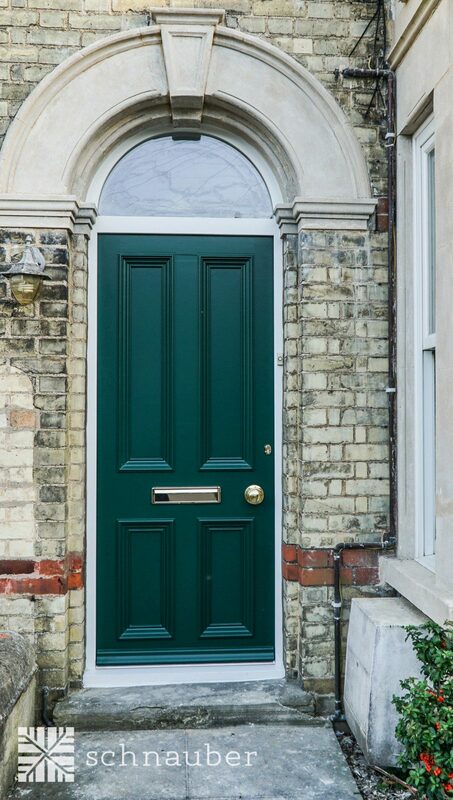 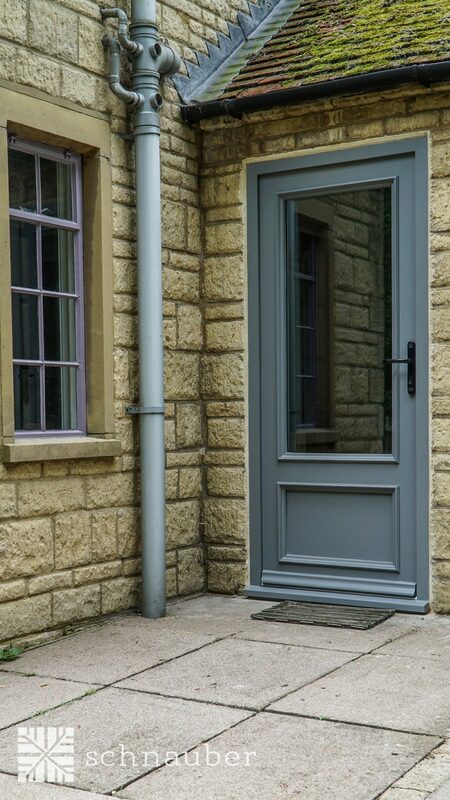 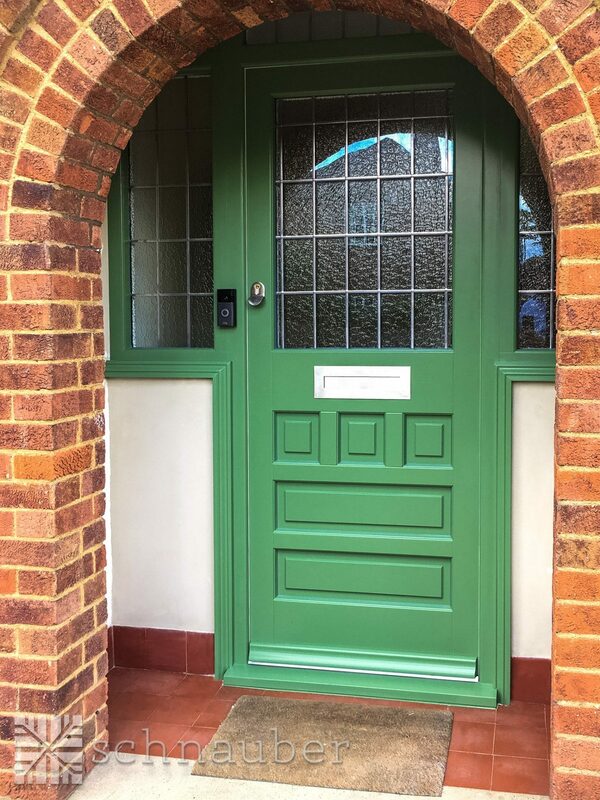 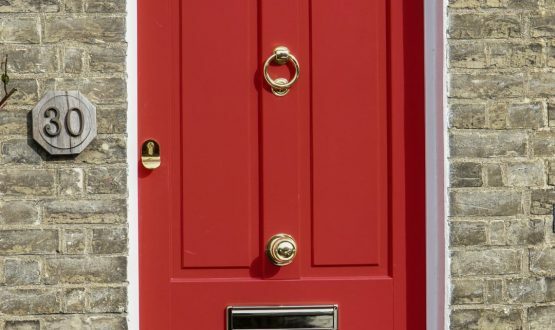 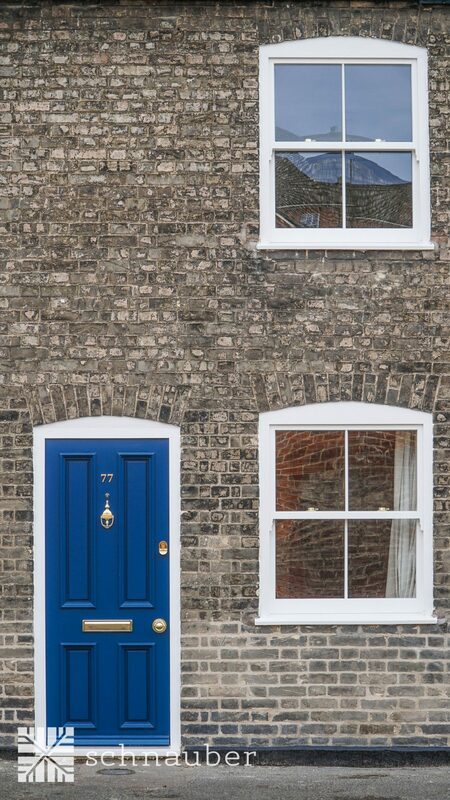 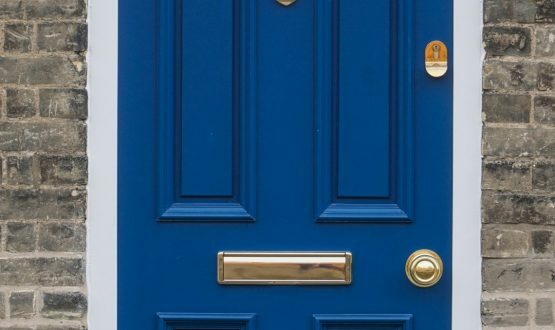 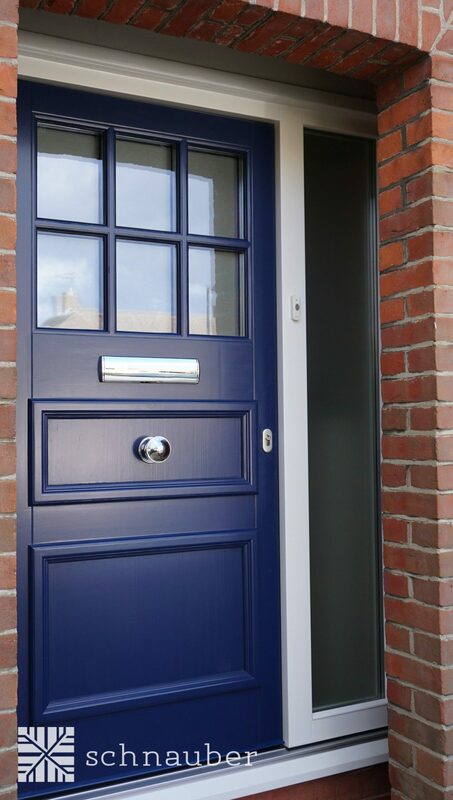 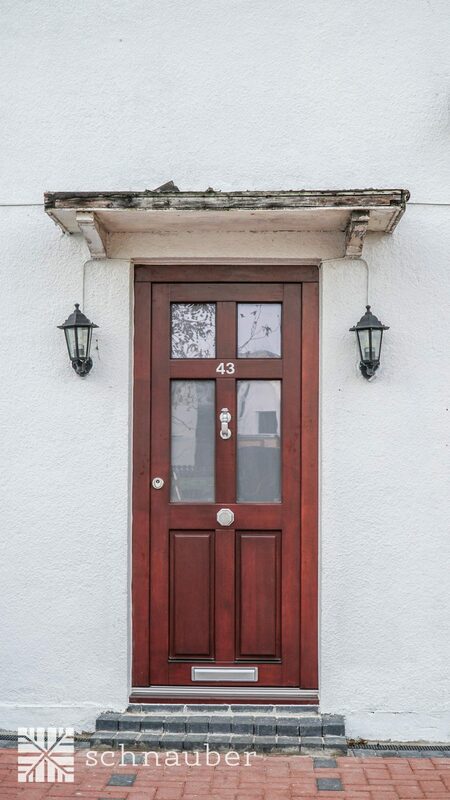 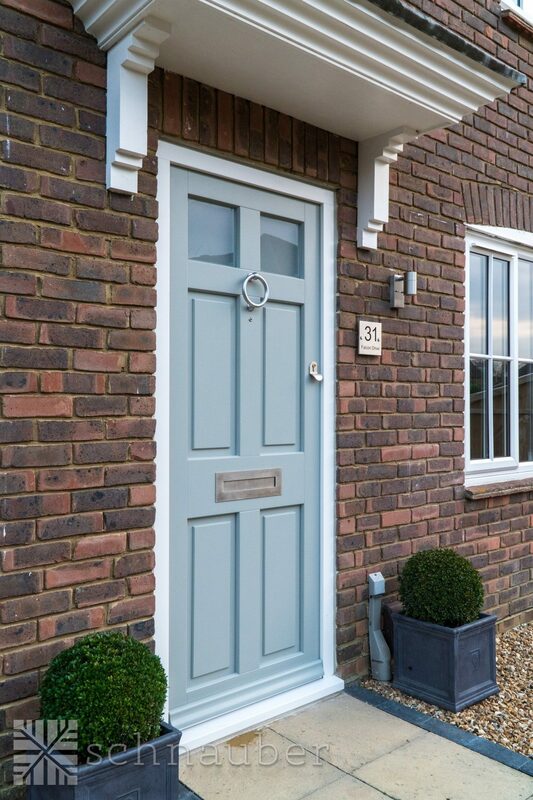 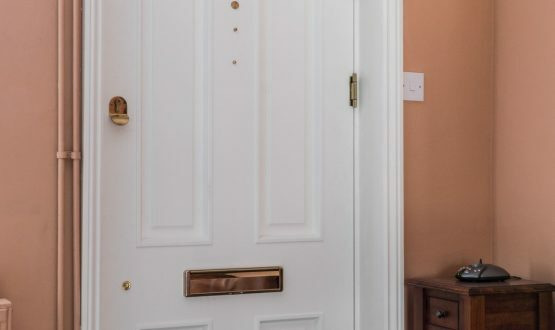 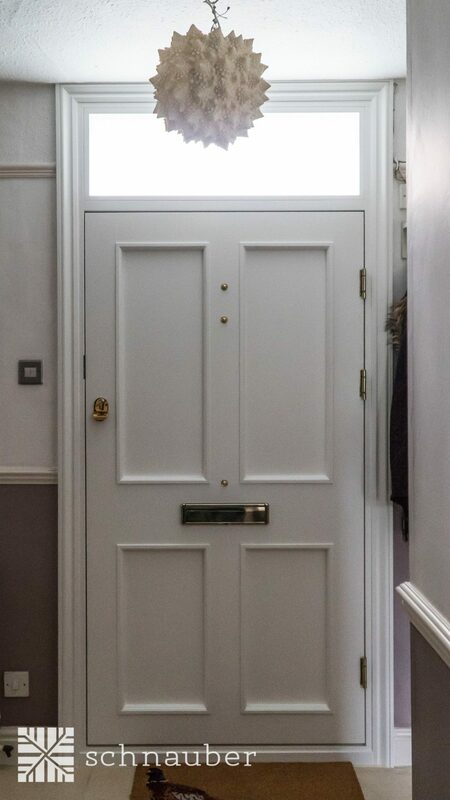 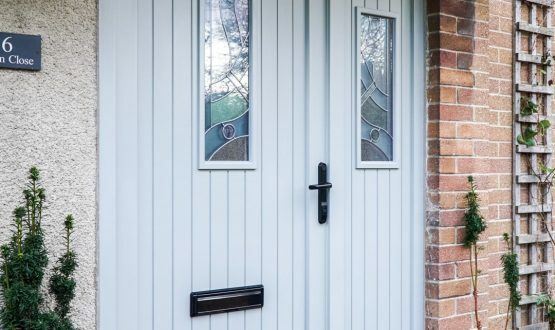 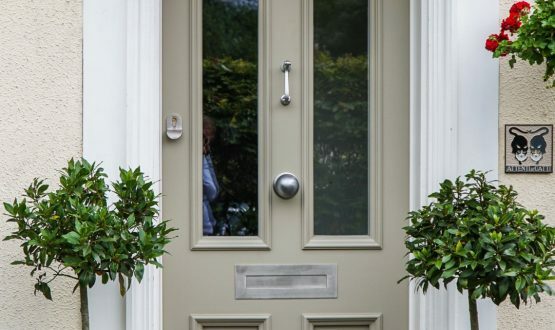 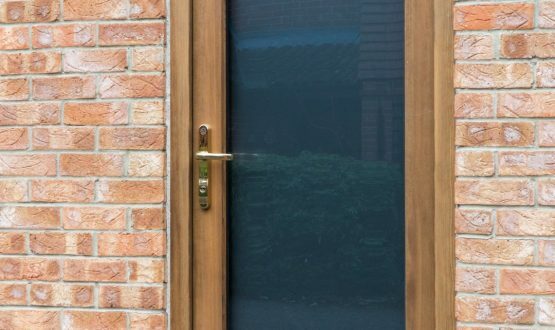 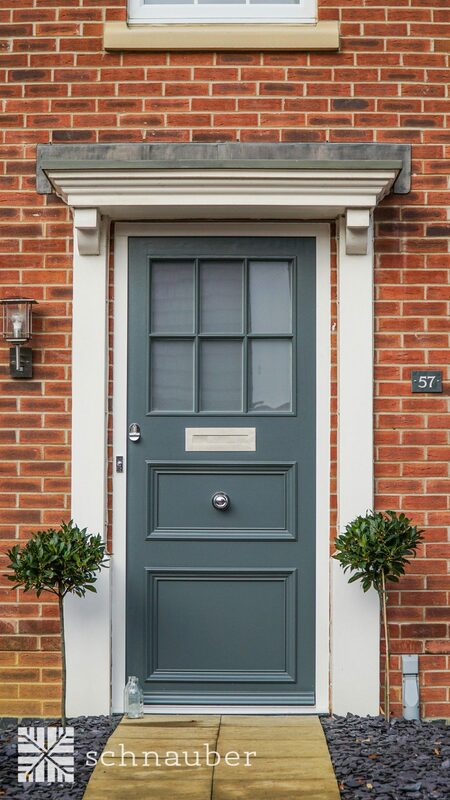 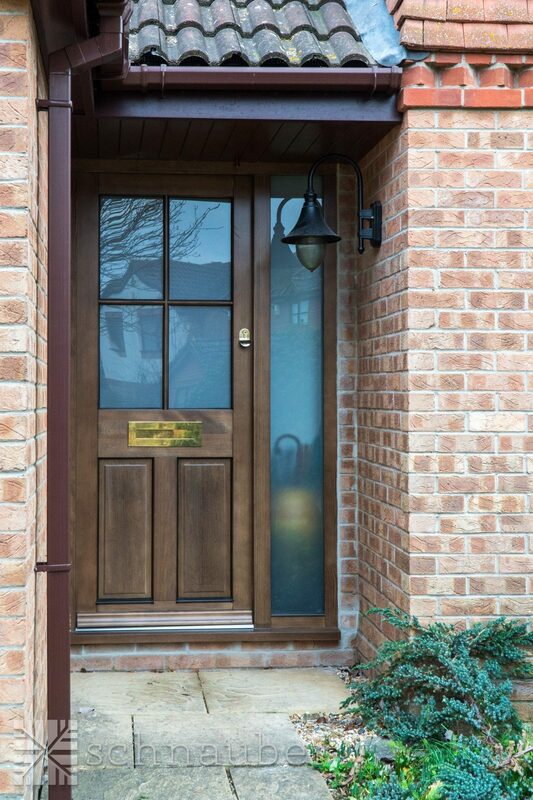 If you are looking for a traditional appearance and a door with the highest levels of thermal efficiency and utilising the latest innovations in bifolddoor technology. 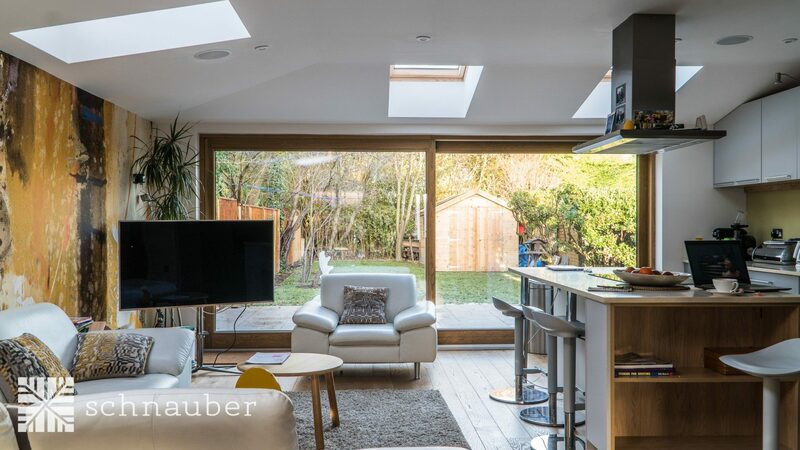 If you want an easy way to fully open up a space and allow the maximum amount of natural light and ventilation into a room. 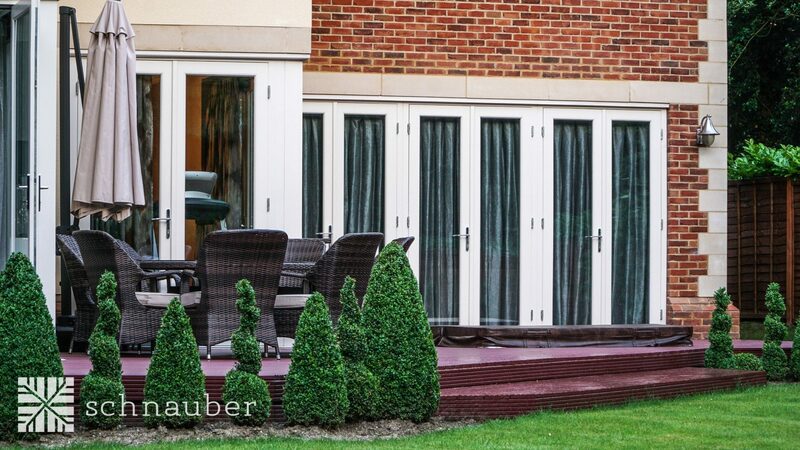 If you are looking for a flexible way to make your garden or decking part of the internal space of your property. 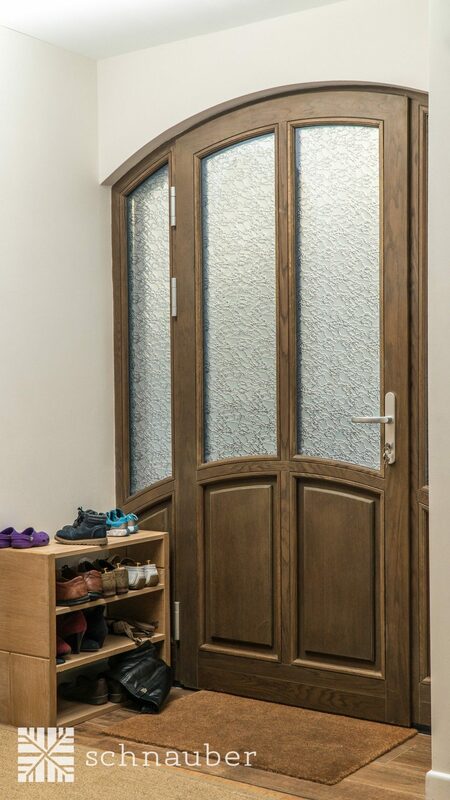 If you are want to separate two internal areas but are limited on space. 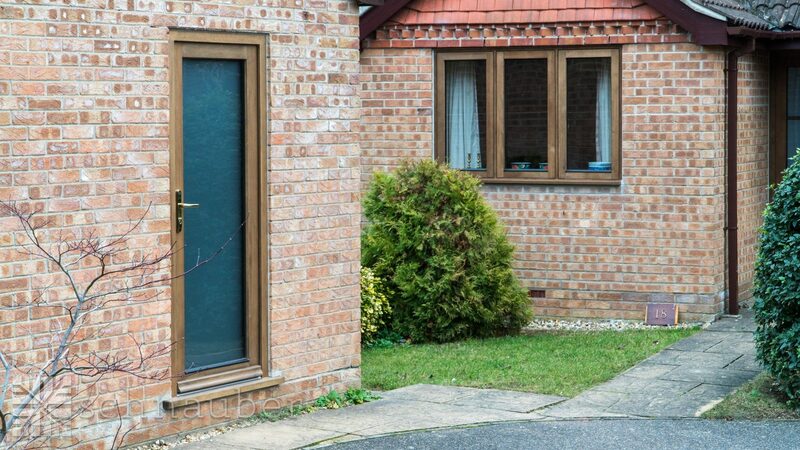 If you want to have a Bifold door that is supplied with double glazing and toughened glass units as standard. 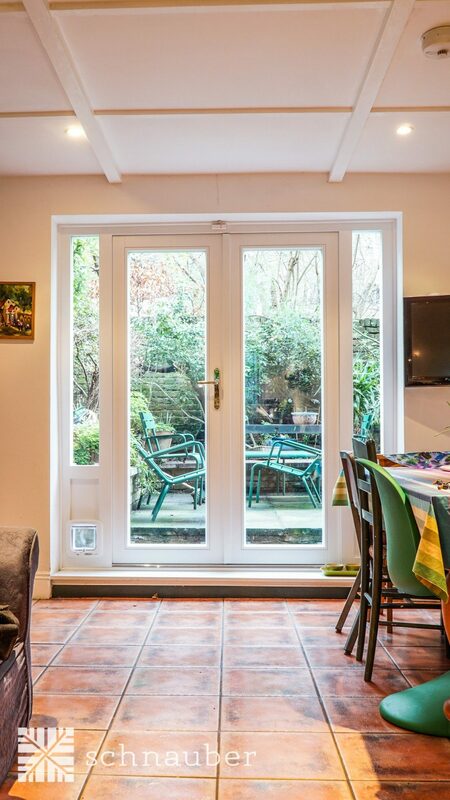 If you want your Bifold door to have a strong and resilient tracking mechanism. 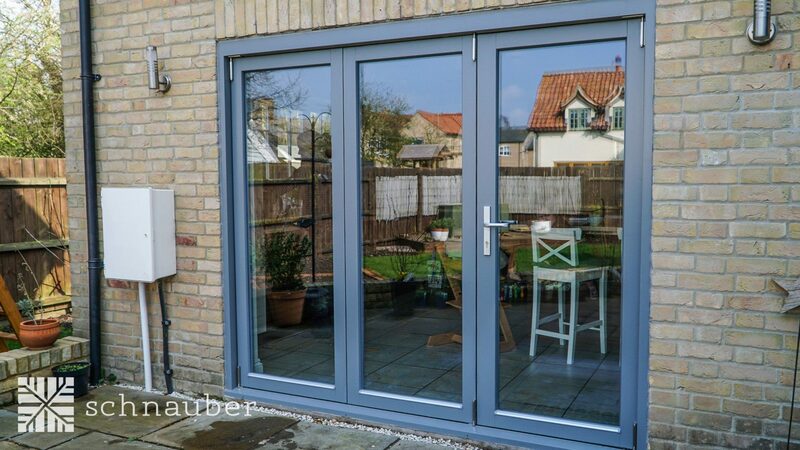 The Bifold doors manufactured by Schnauber are fitted with an integrated multi point locking system ensuring the highest levels of security. 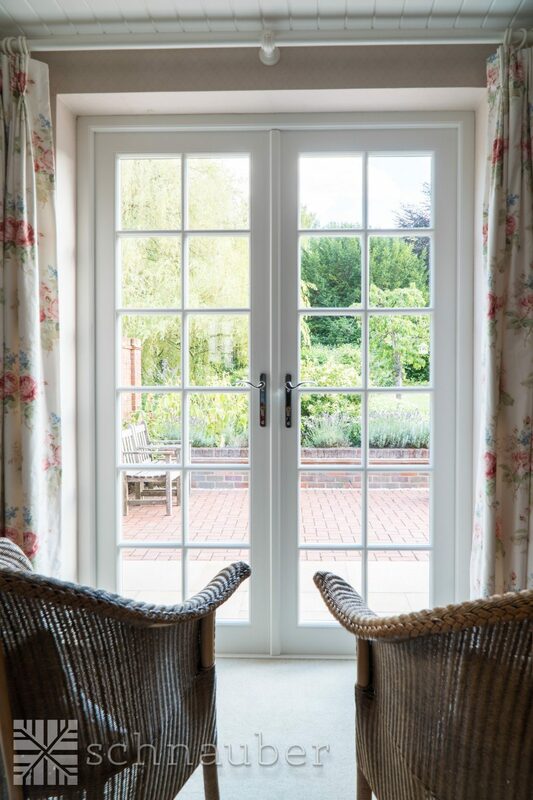 If you want to be able to customise your wooden bi-folding doors to your exact requirements. 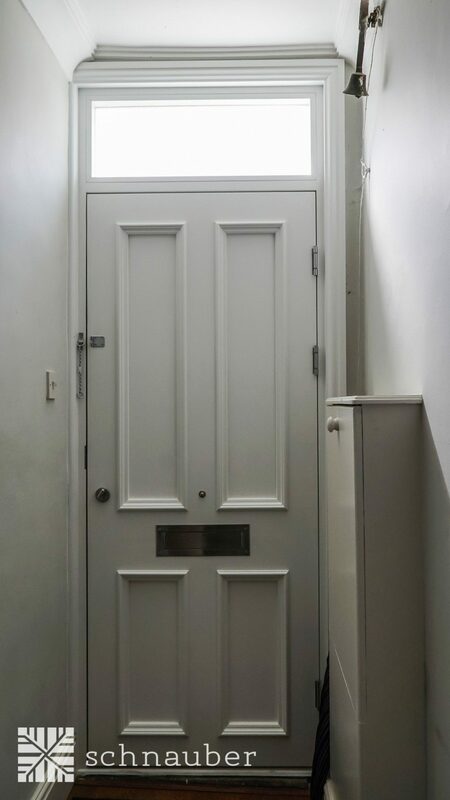 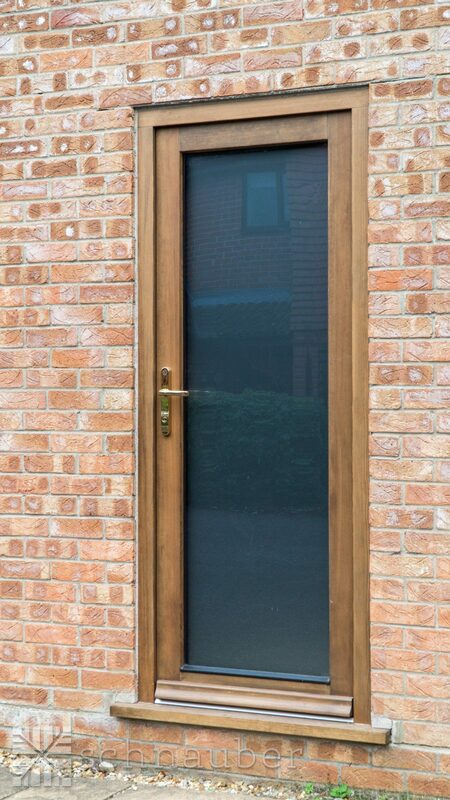 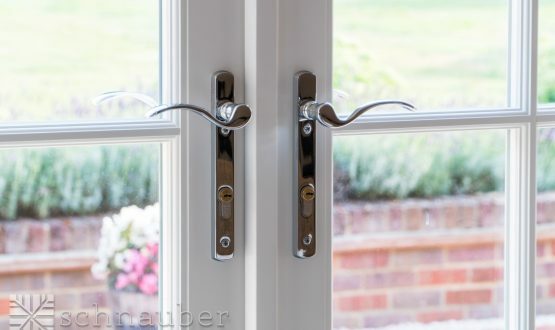 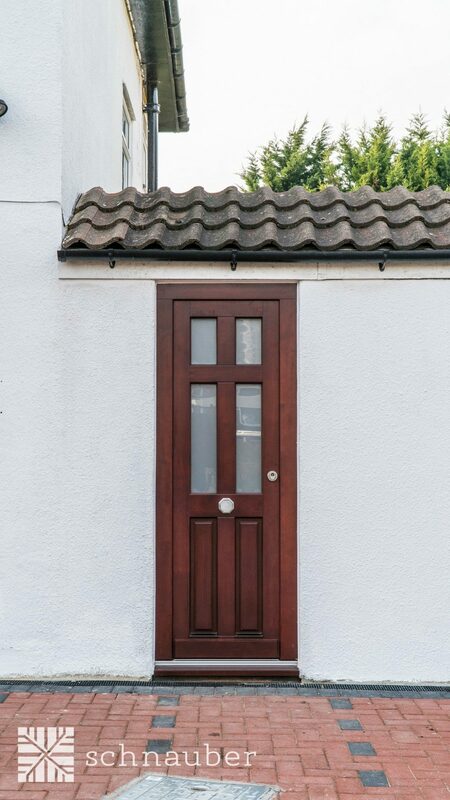 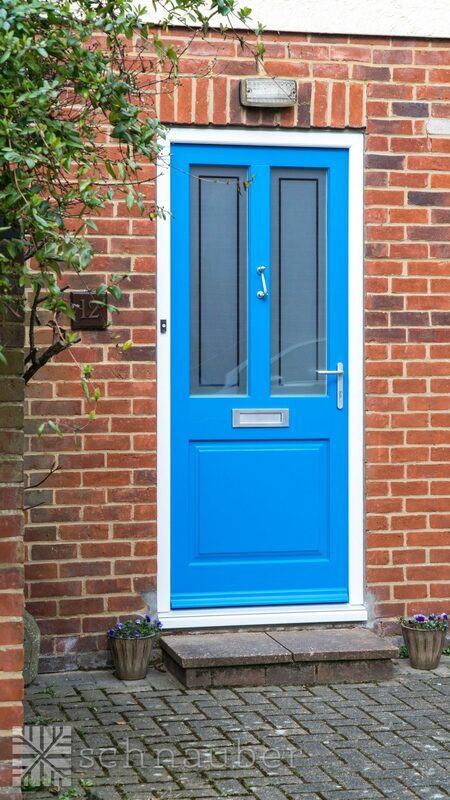 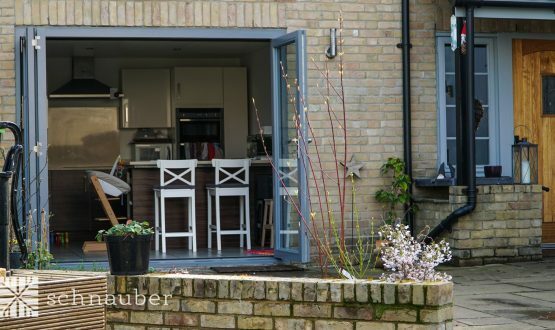 What options are available for my timber Bifold door? 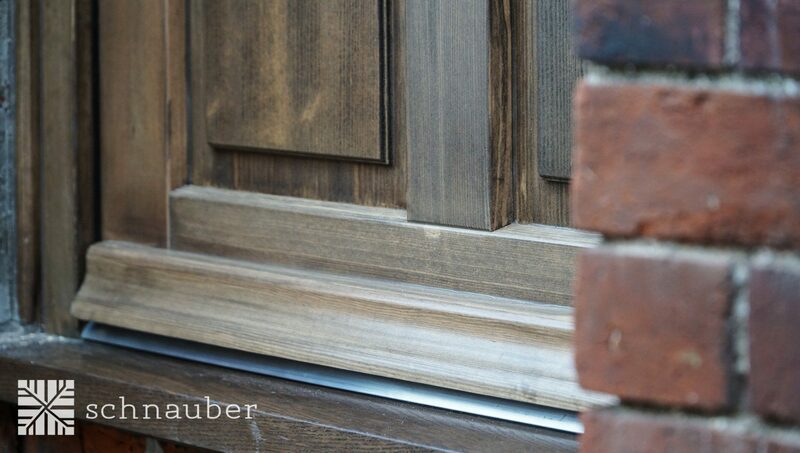 Choice of engineered hardwood or softwood finishes. 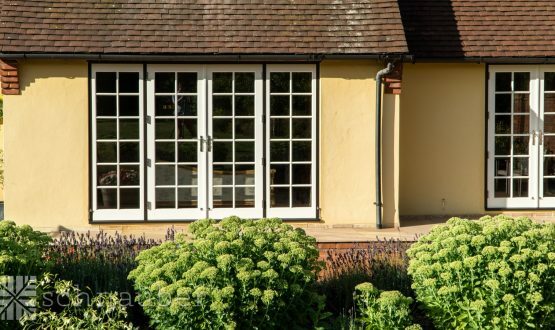 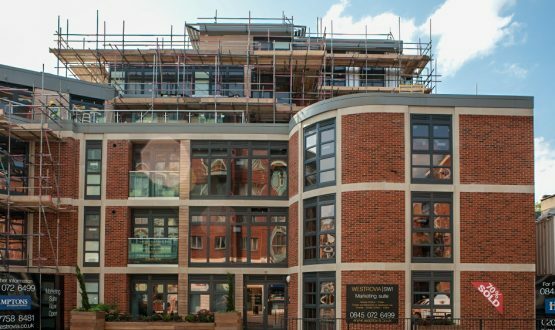 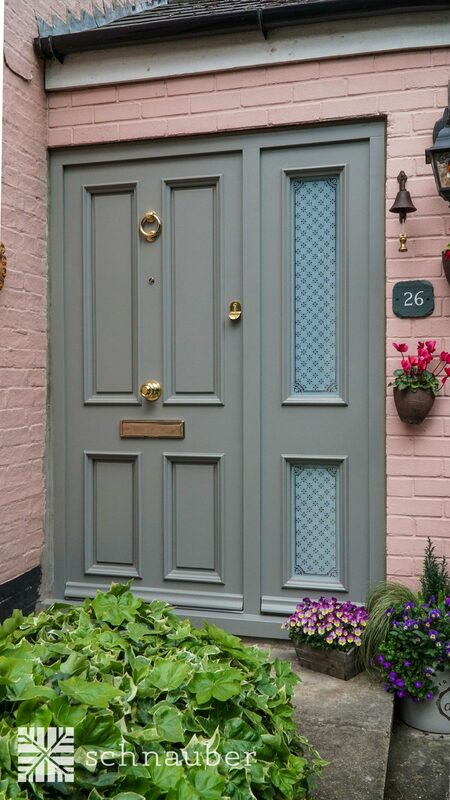 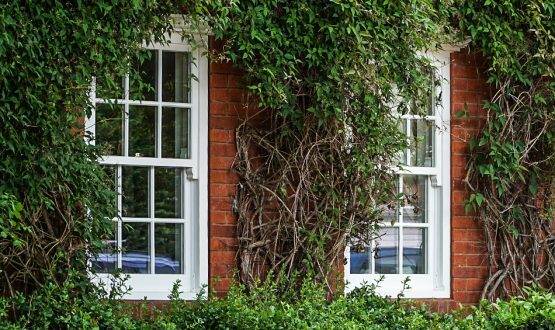 Accoya will provide the highest levels of dimensional stability. 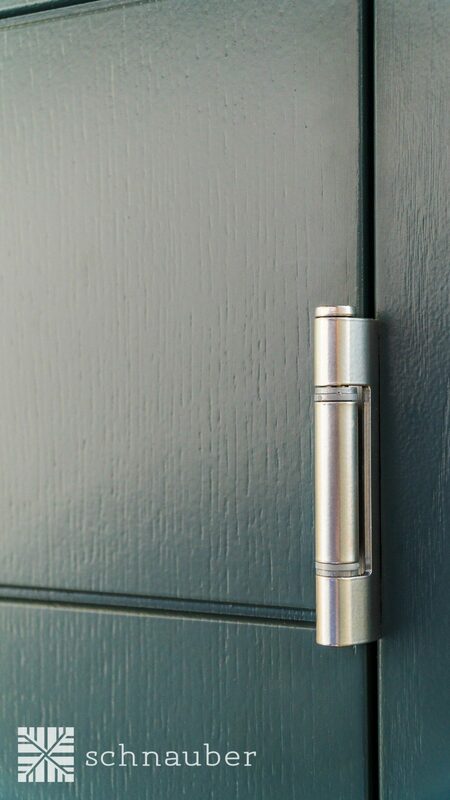 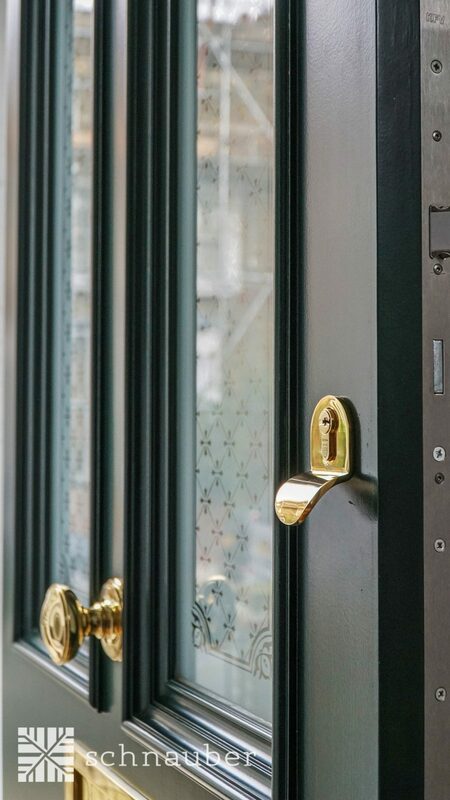 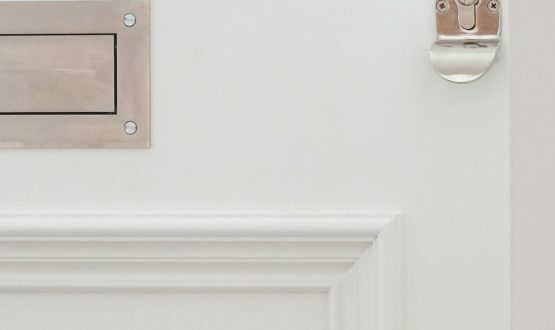 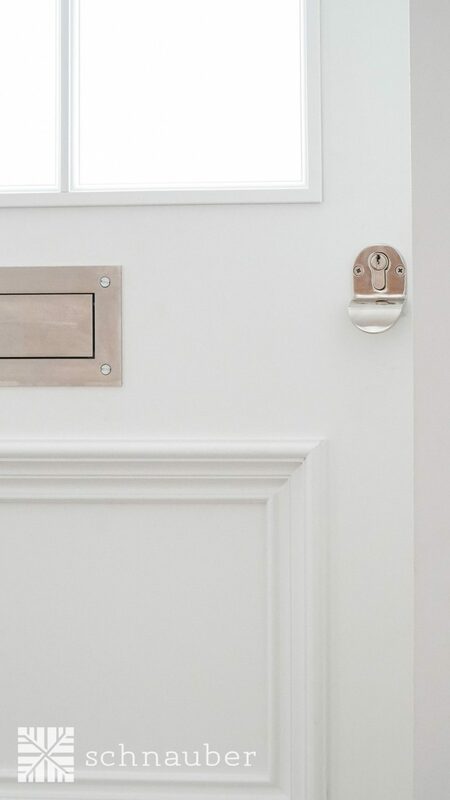 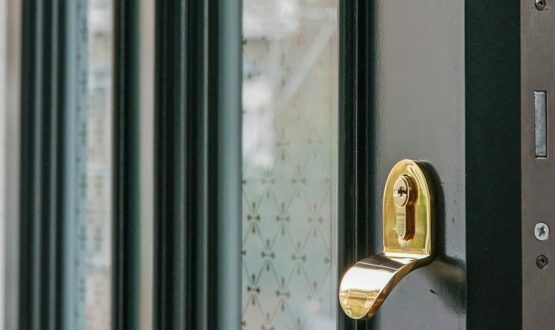 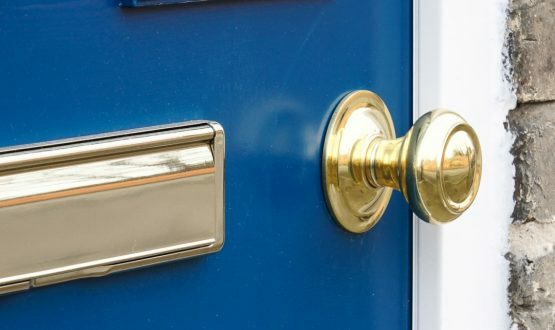 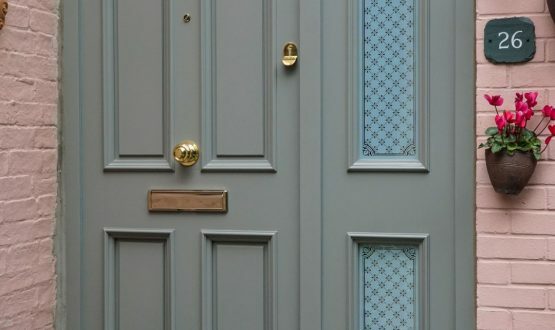 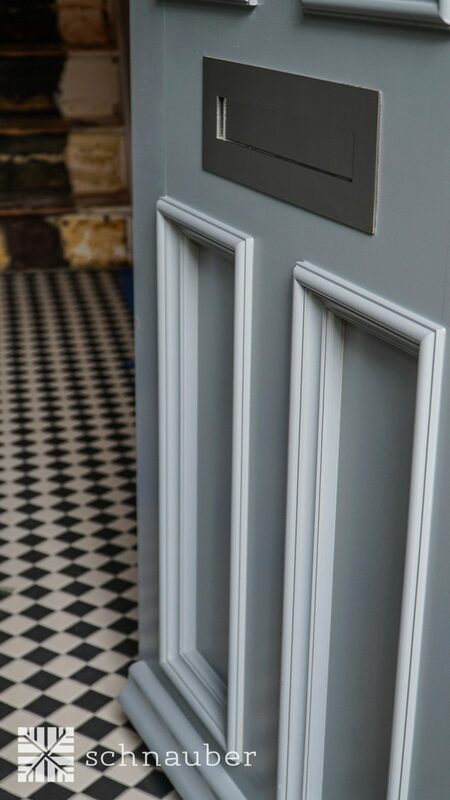 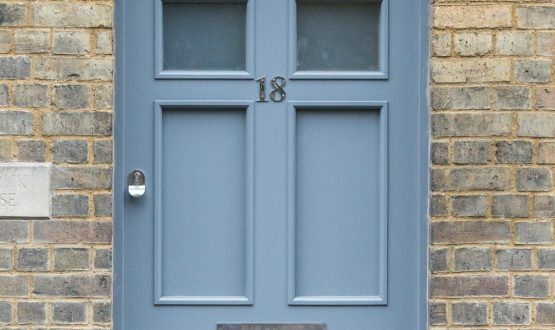 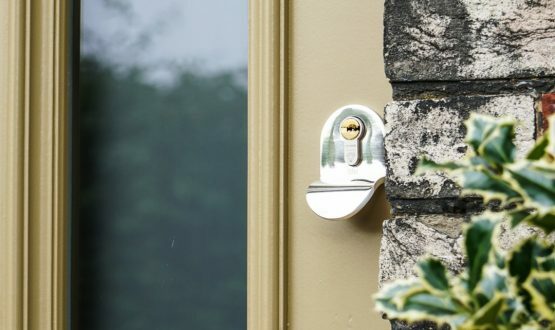 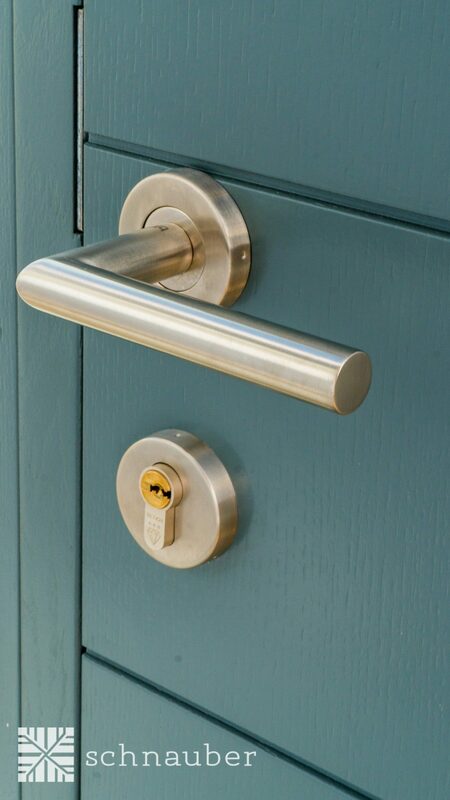 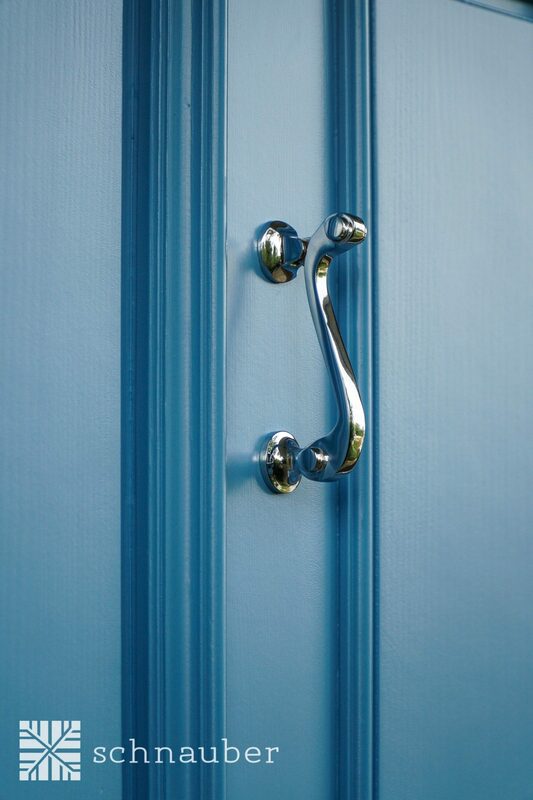 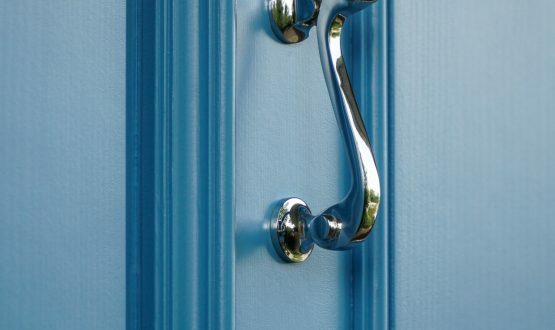 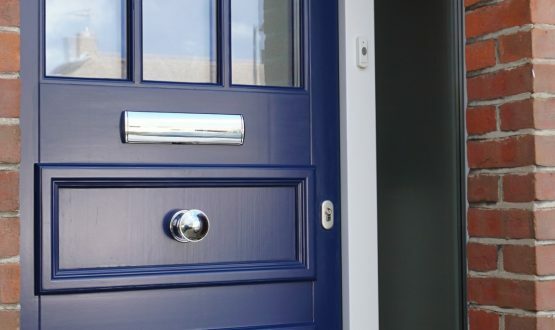 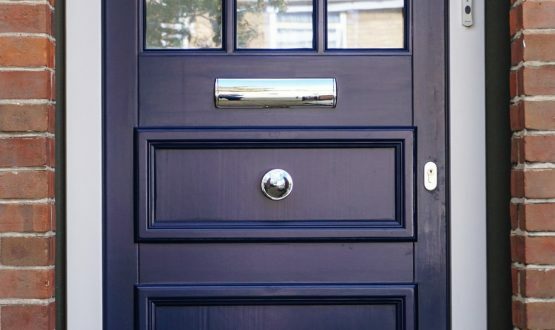 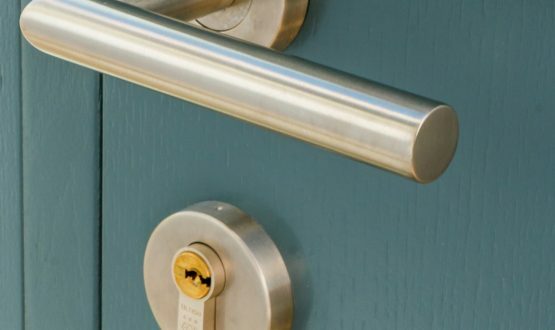 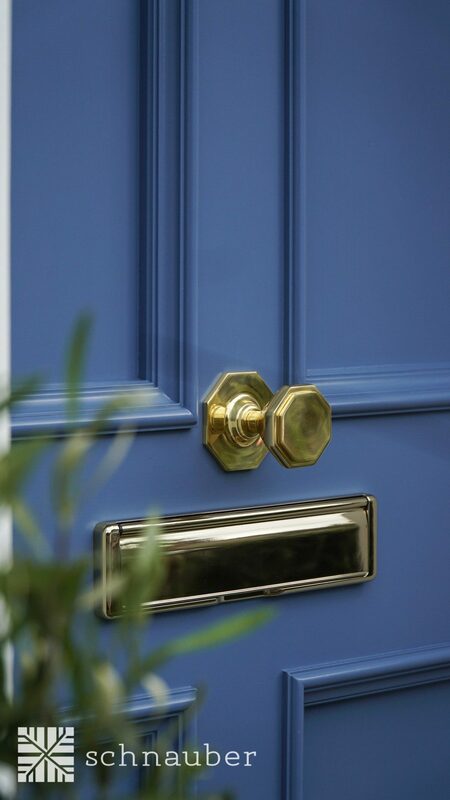 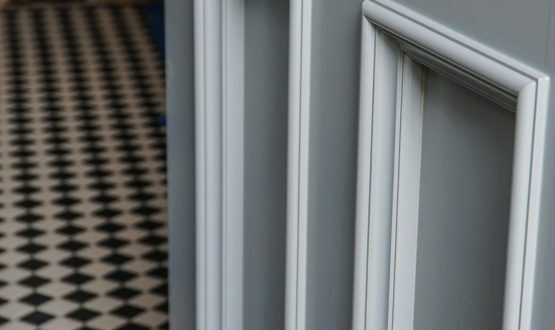 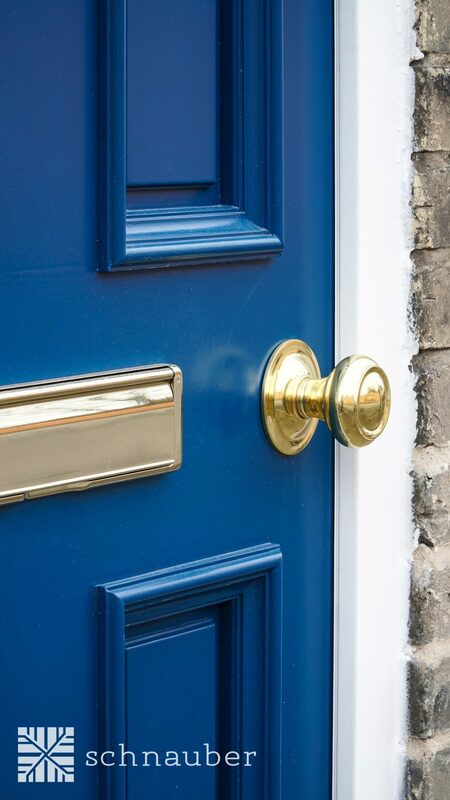 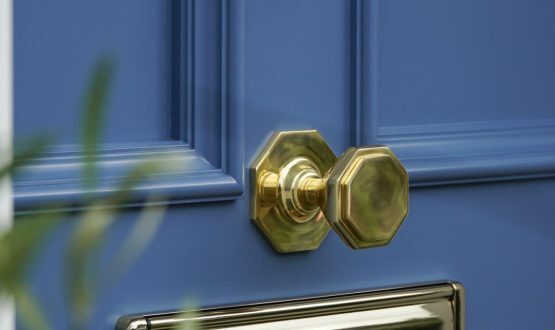 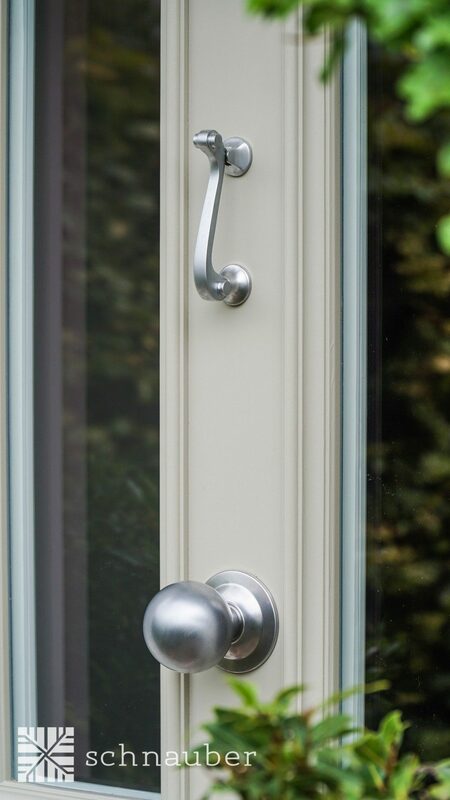 Personalise the look and feel of your Bifold doors with a wide selection of ironmongery including handles and fittings. 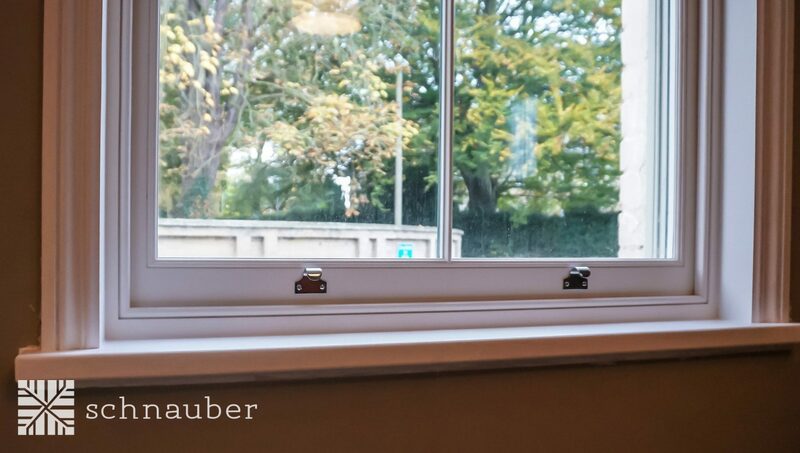 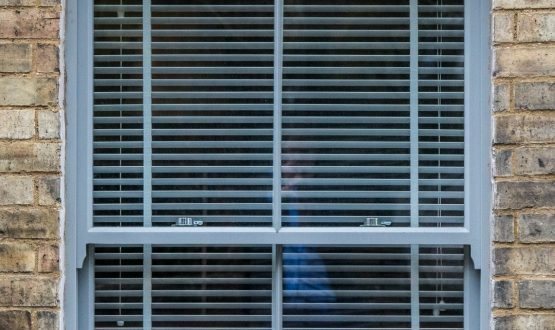 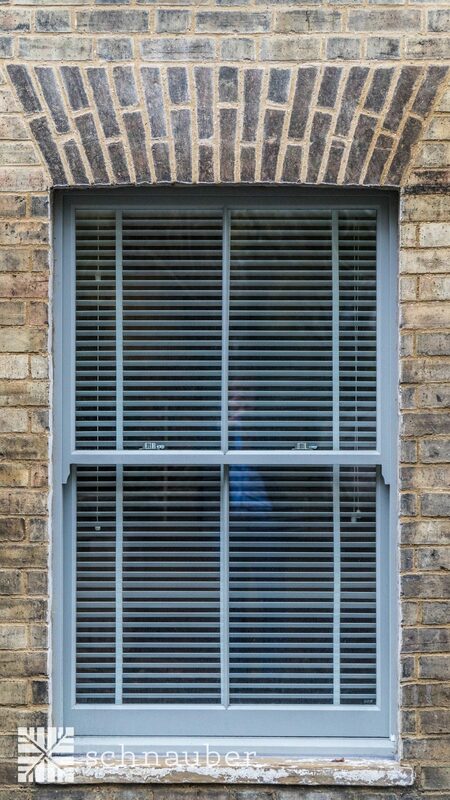 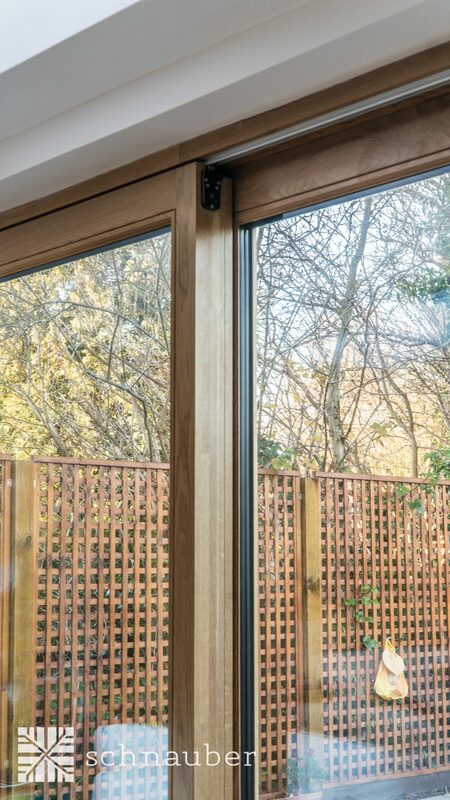 You can choose from double, noise reduction or enhanced security glazing. 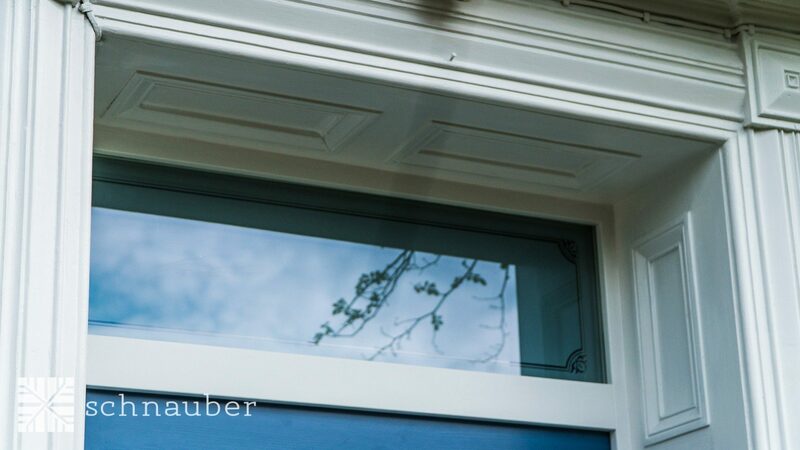 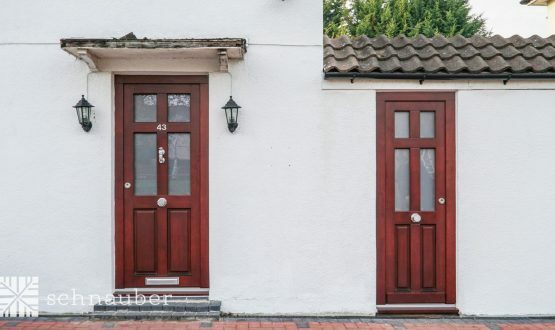 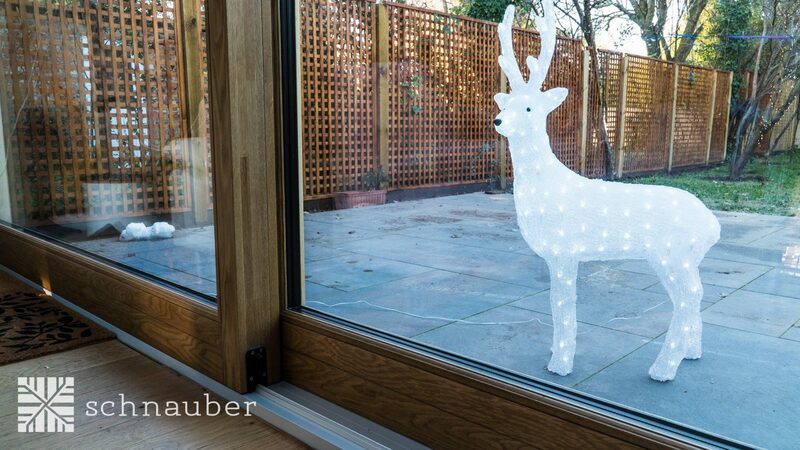 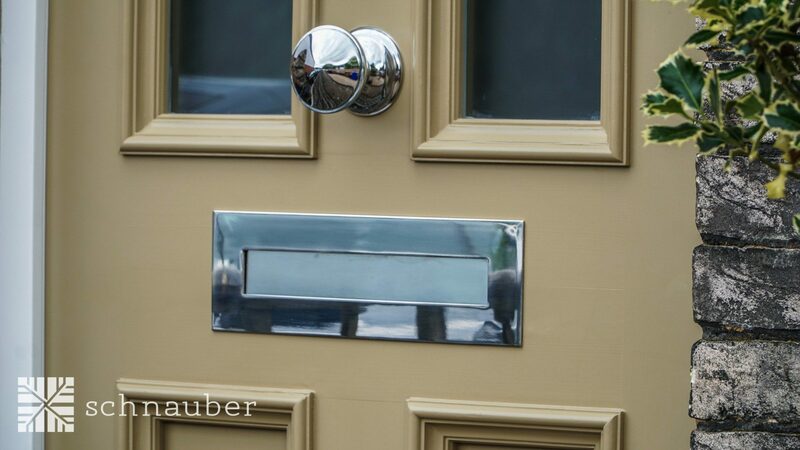 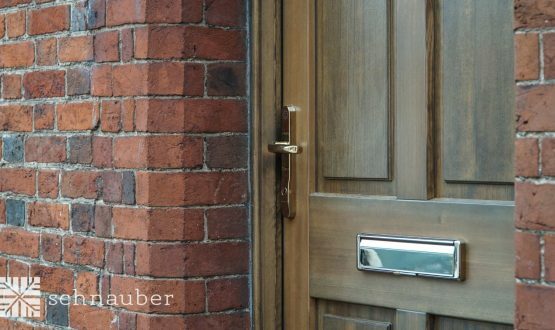 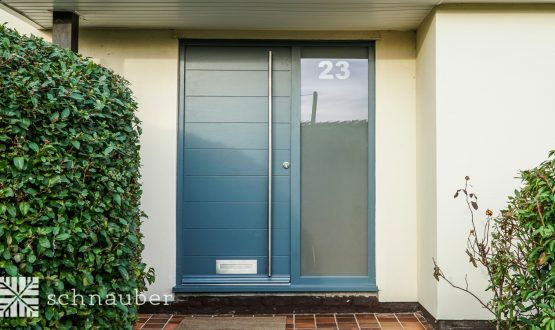 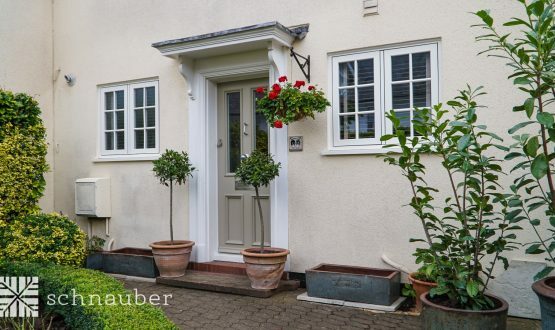 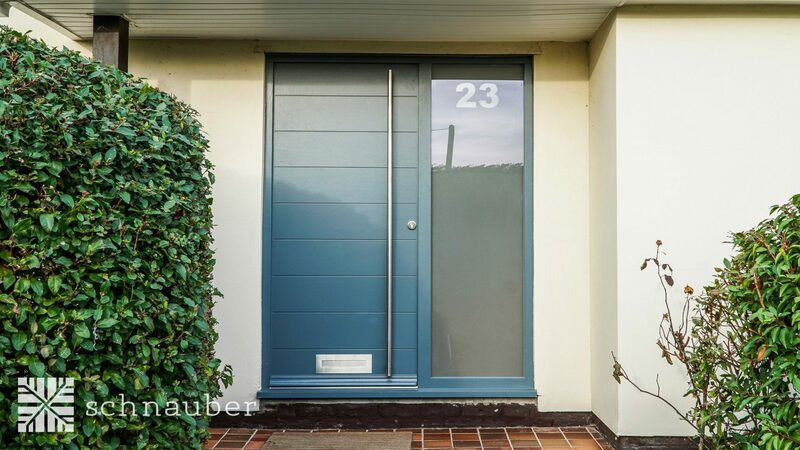 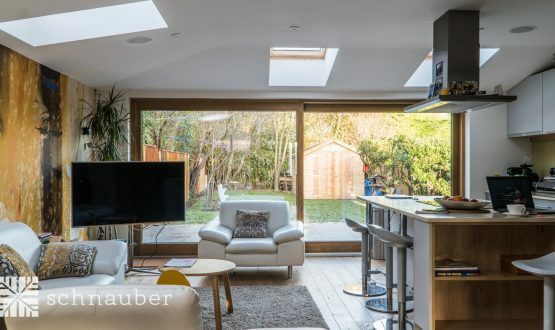 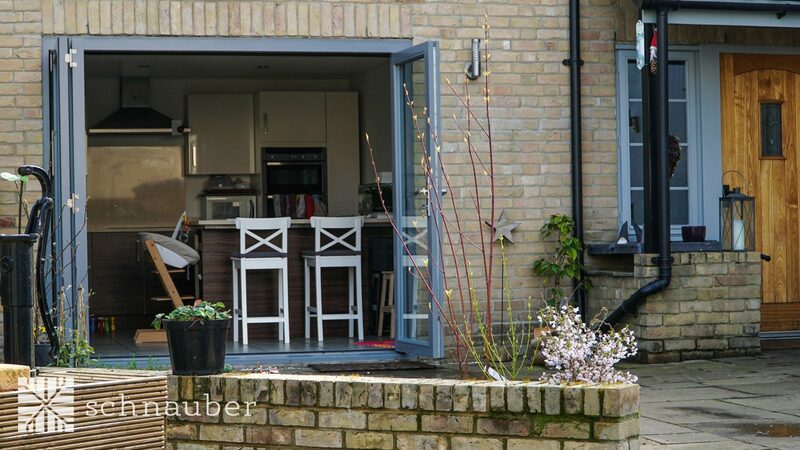 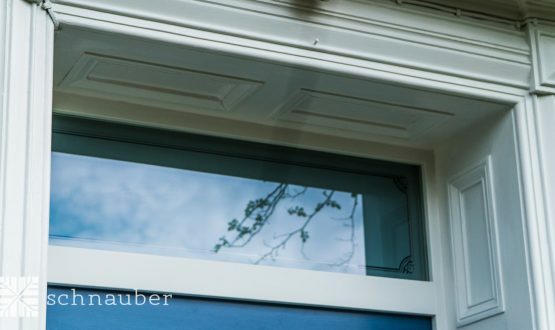 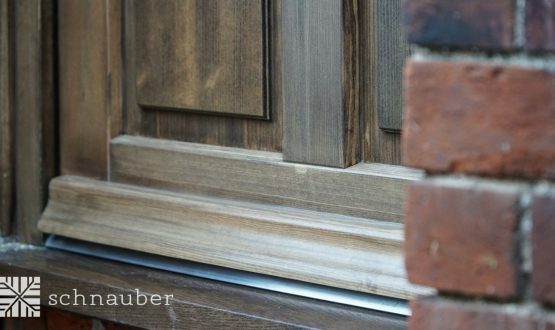 Are Schnauber’s wooden Bifold doors environmentally friendly? 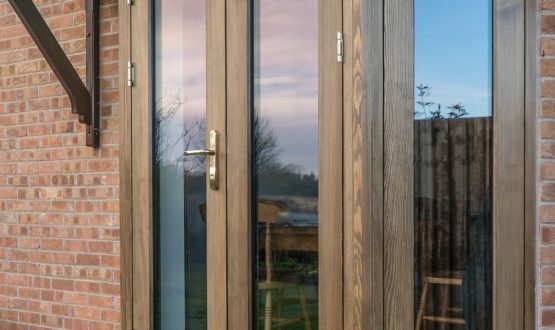 All of our wooden Bifold doors are manufactured from responsible and sustainable sources and certified by the Forest Stewardship Council (FSC). 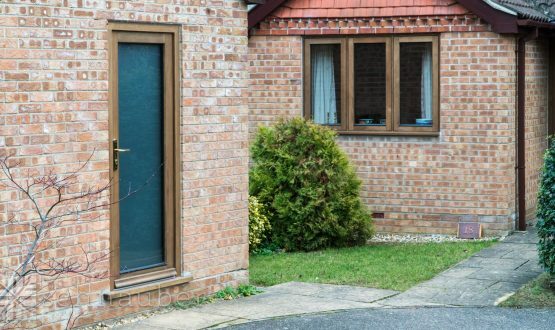 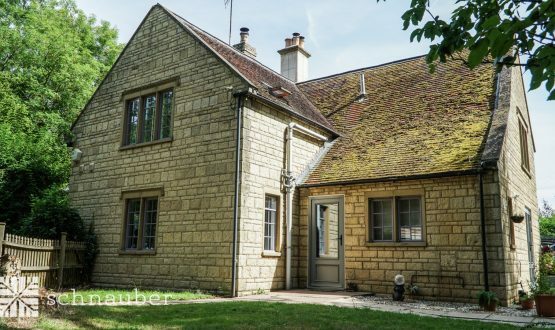 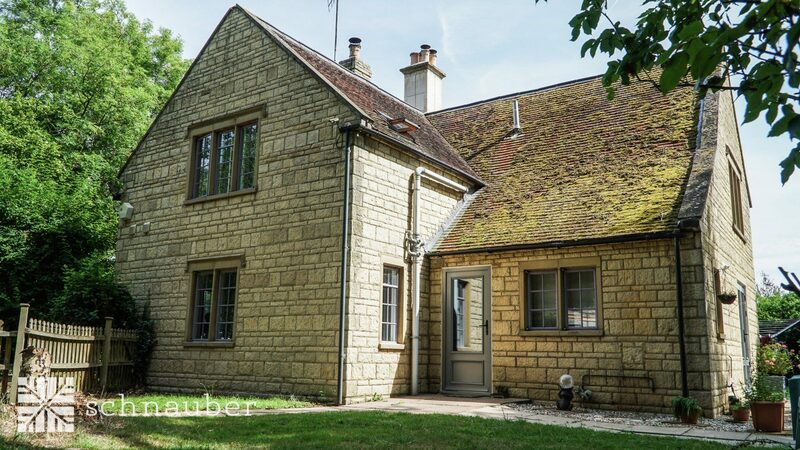 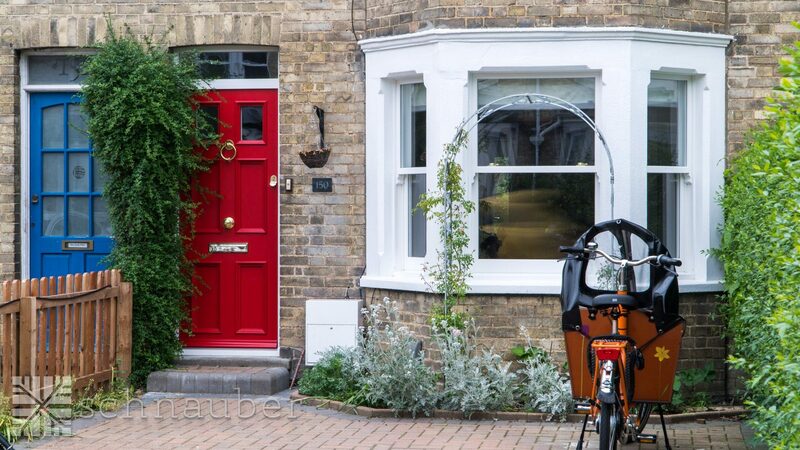 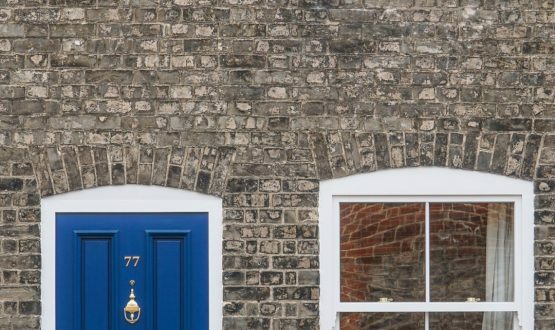 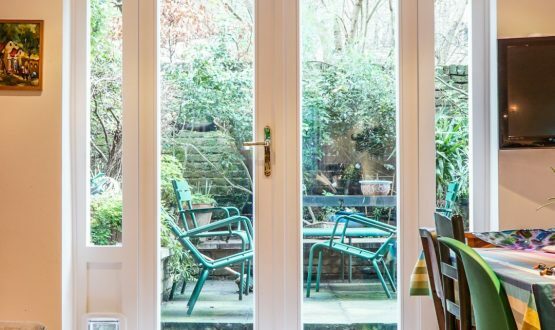 How long will it take to install new timber Bifold doors? 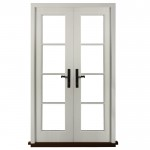 The number of panels that you want in your new Bifold doors will determine how long the doors will take to install. 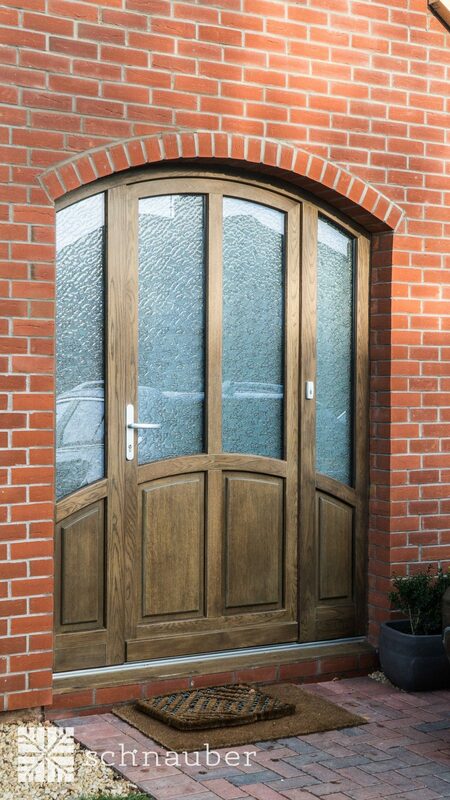 For a typical installation comprising of 4 panels the installation time will be 1-2 days. 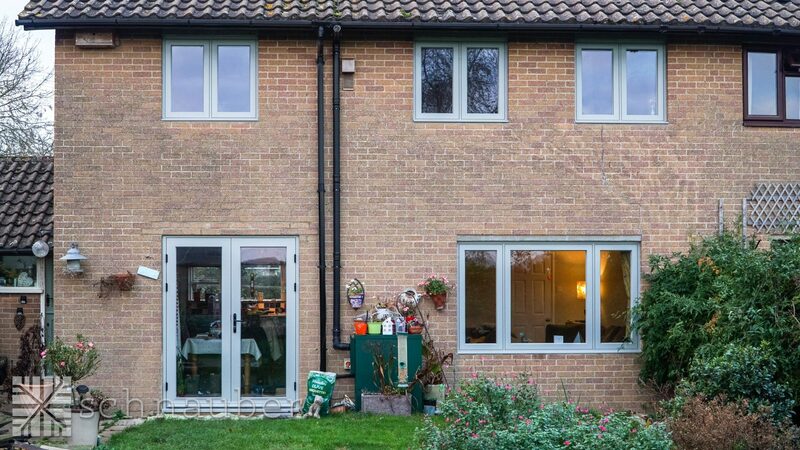 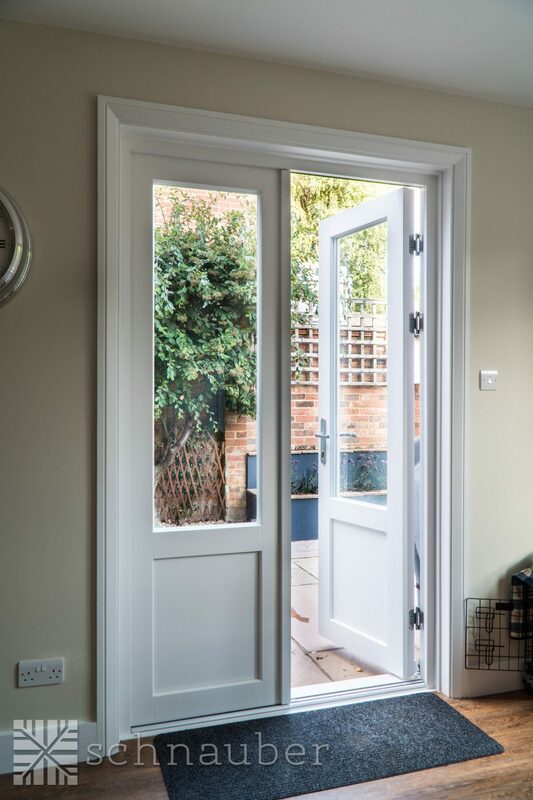 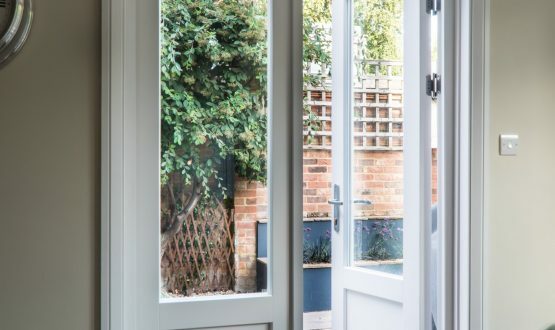 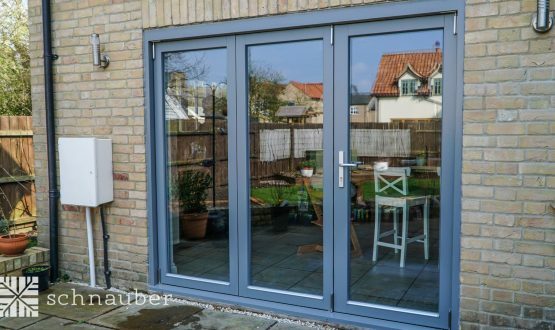 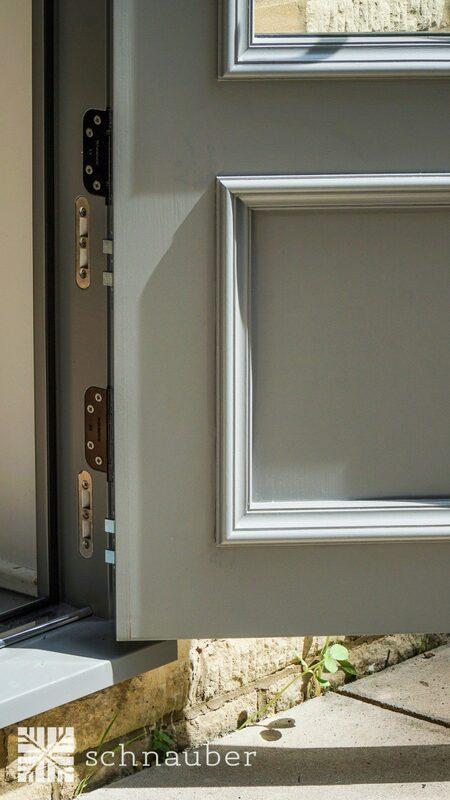 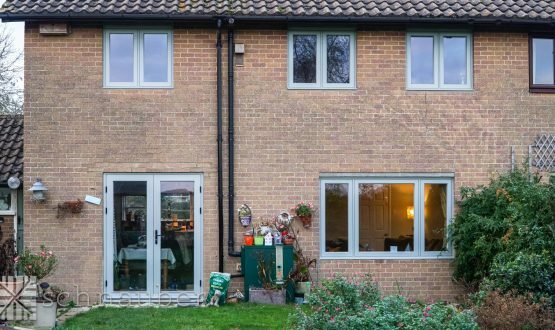 How easy are timber Bifold doors to maintain once they have been installed? 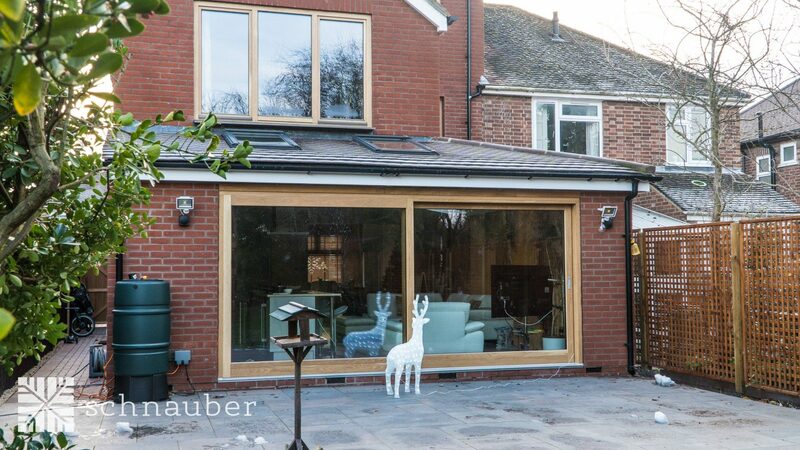 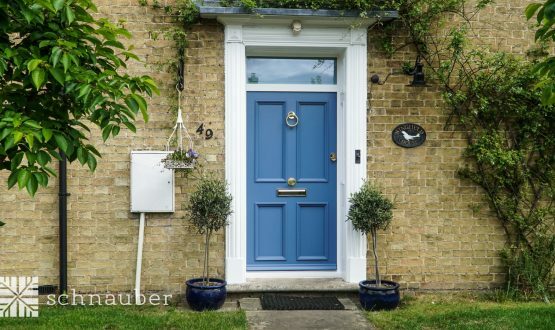 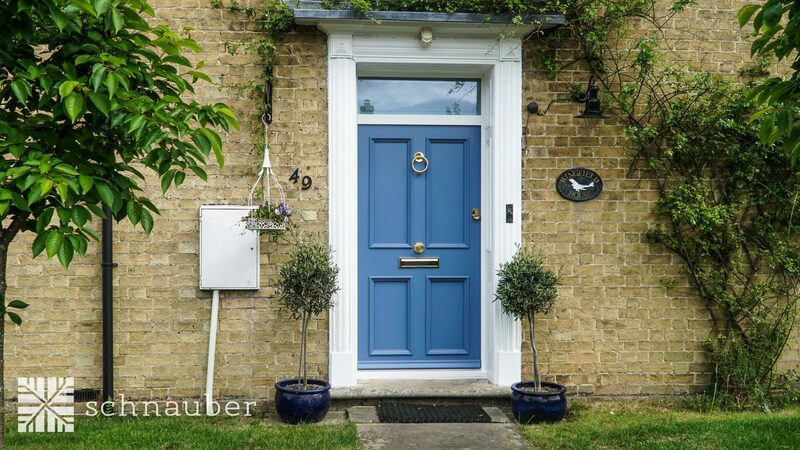 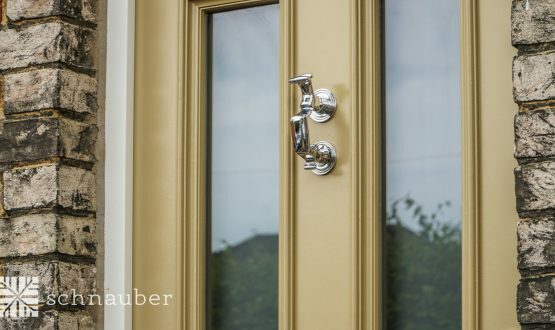 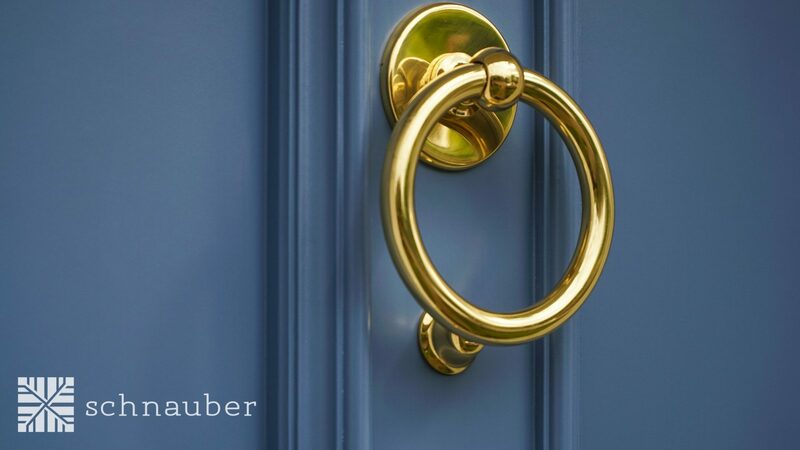 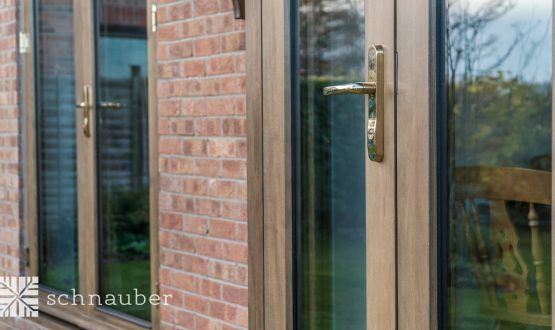 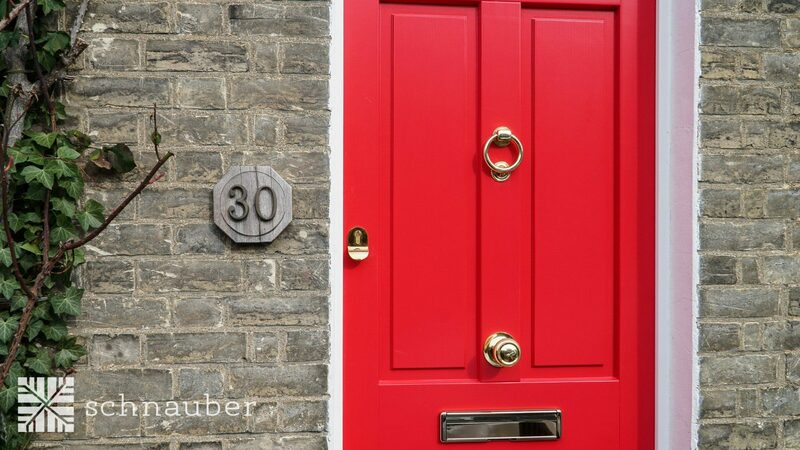 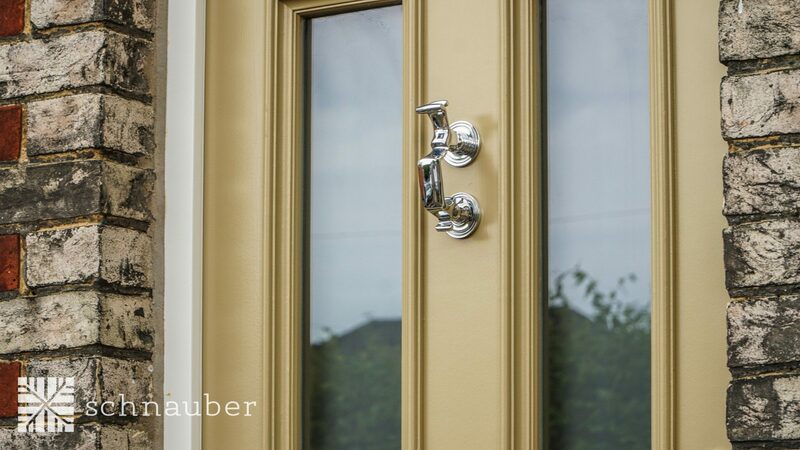 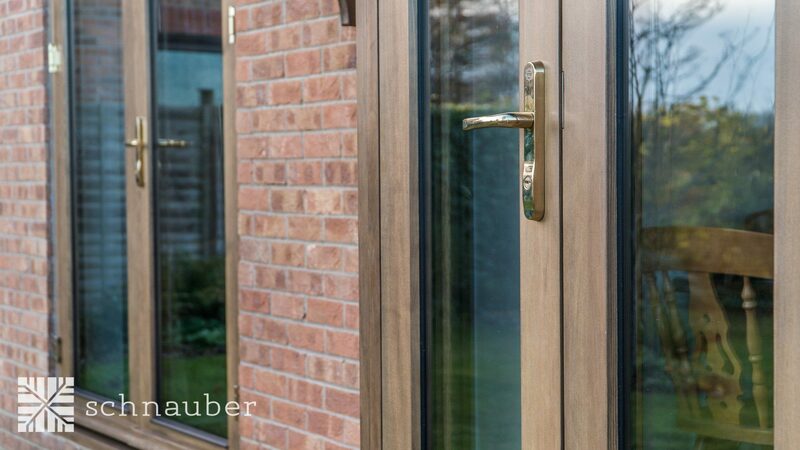 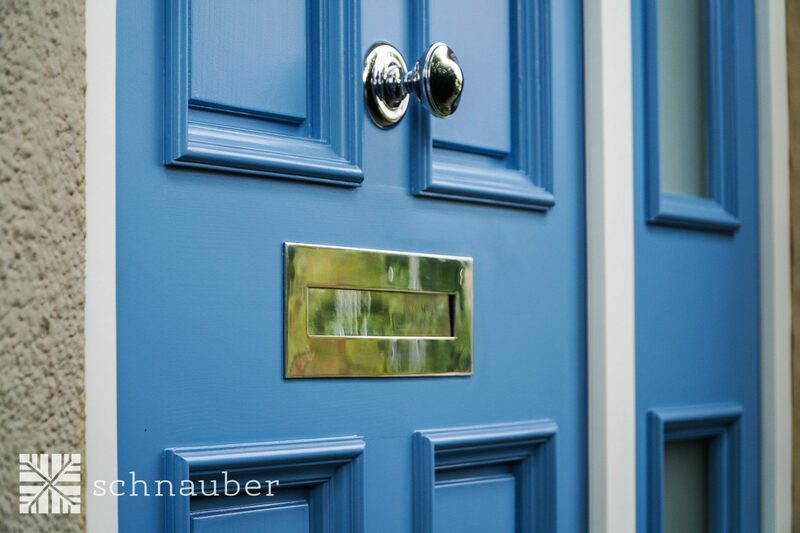 Schnuaber wooden Bifold doors are pre-treated with a non-toxic wood preservative ensuring that maintenance is only required every 5- 10 years. 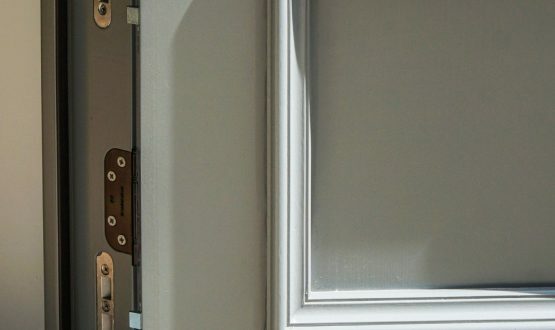 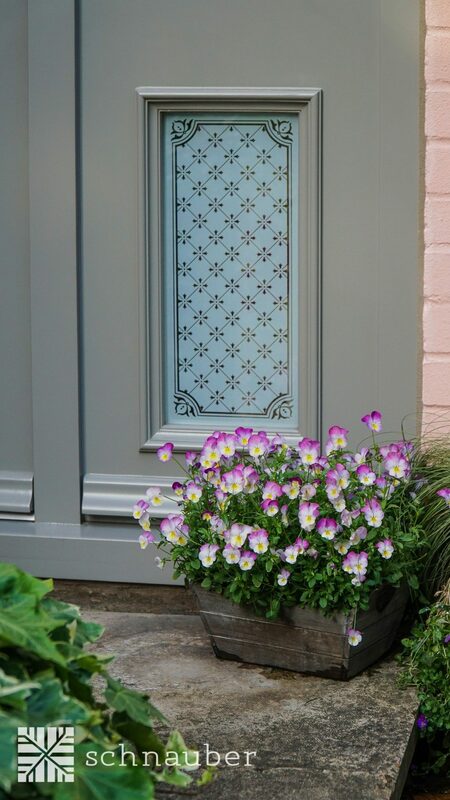 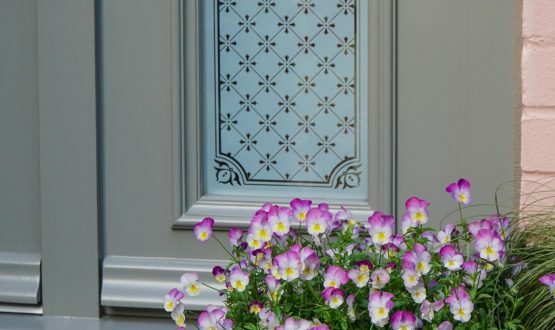 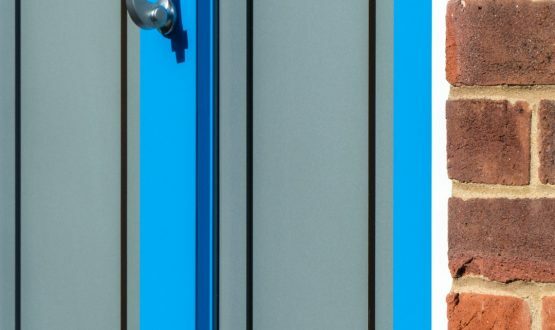 The metal parts of the Bifold door are virtually maintenance free. 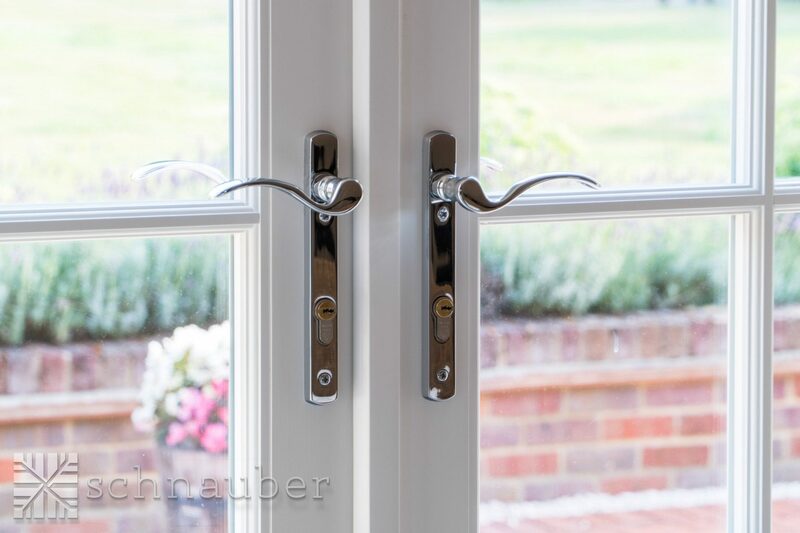 The nature of the mechanism involved in opening Bifold doors is more complex than for French Doors or Sliding Patio Doors. 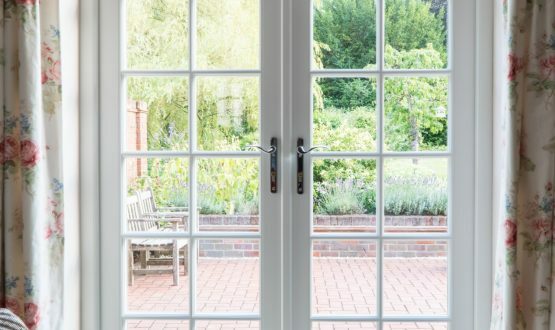 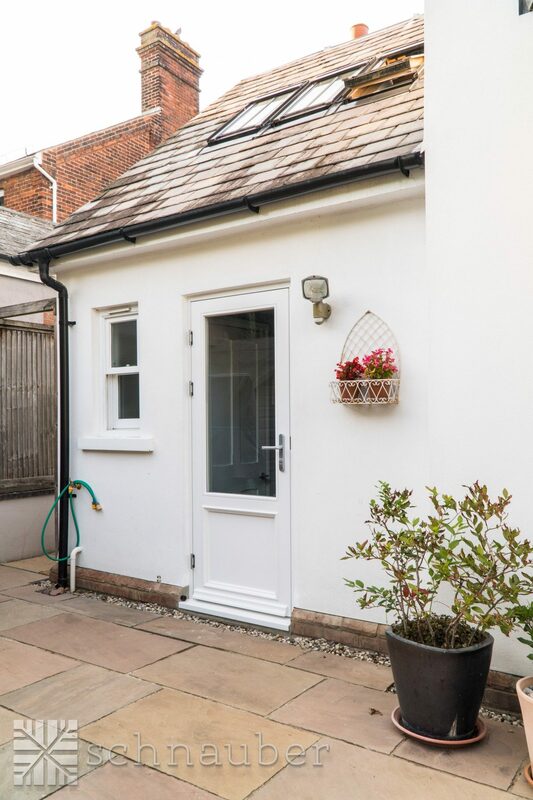 We always advise customers wanting bifold doors wider than 3.5 metre to consider installing Patio Doors instead to prevent columns blocking the view.